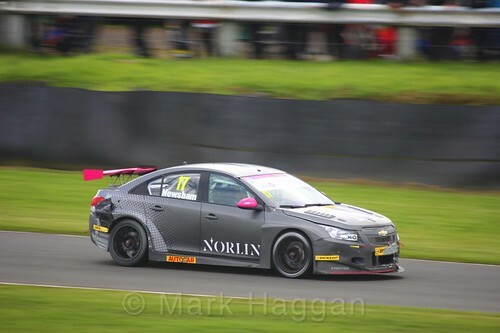 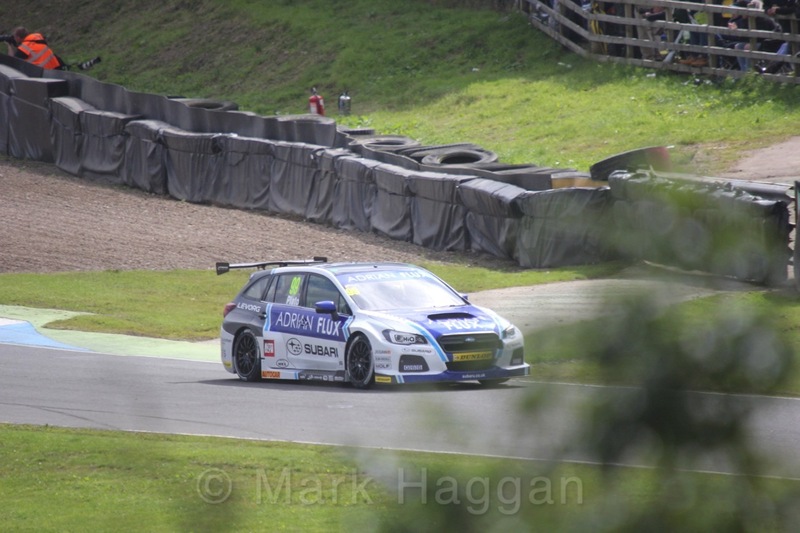 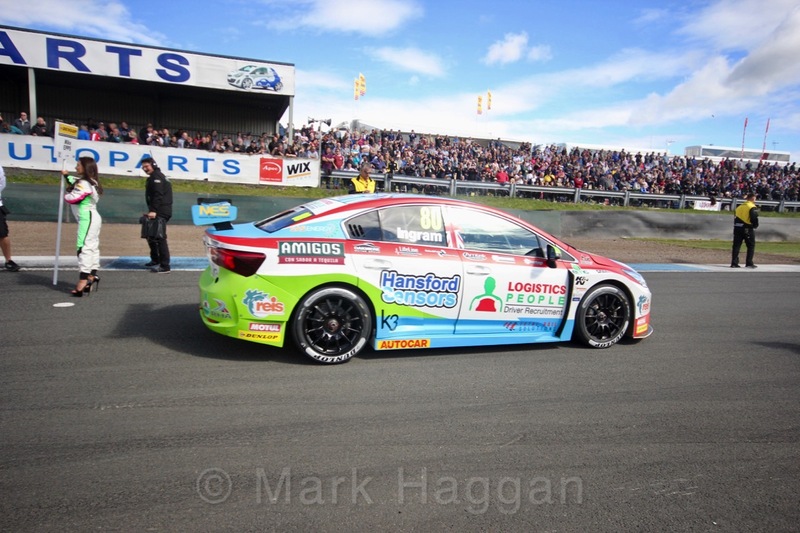 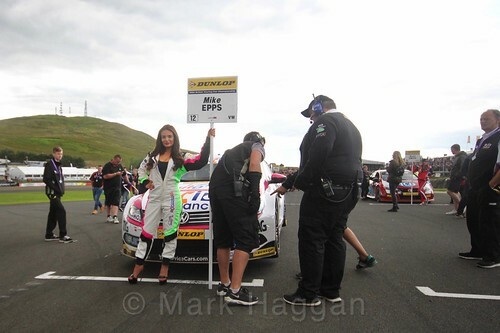 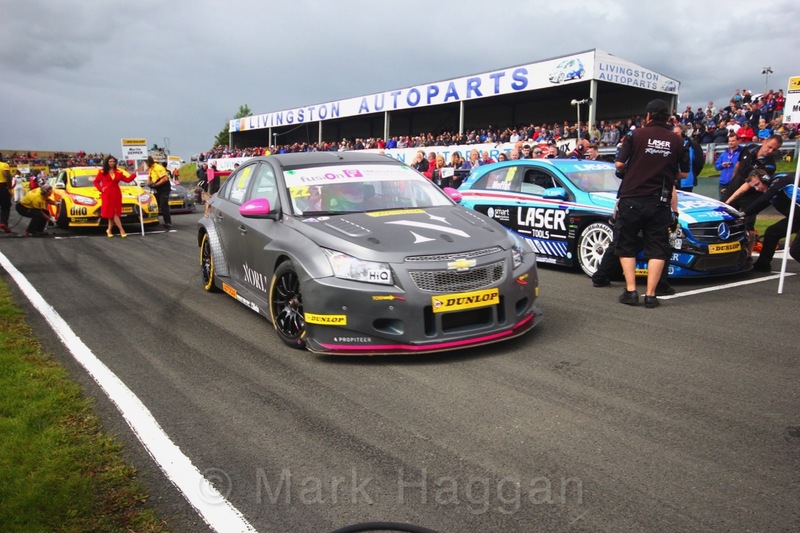 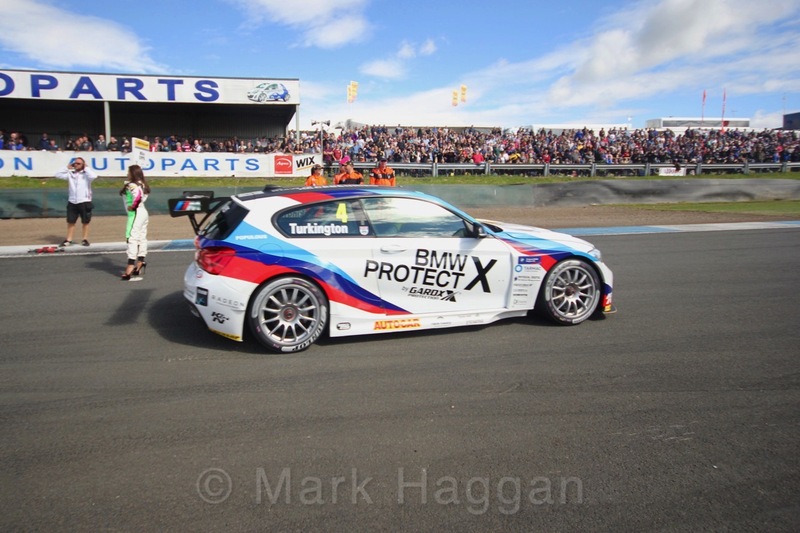 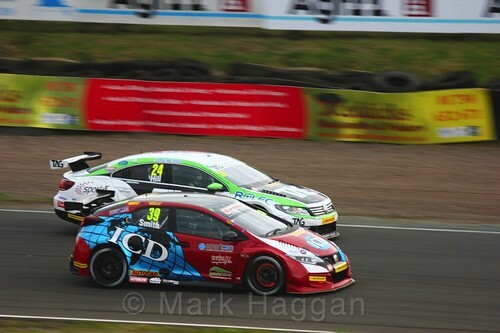 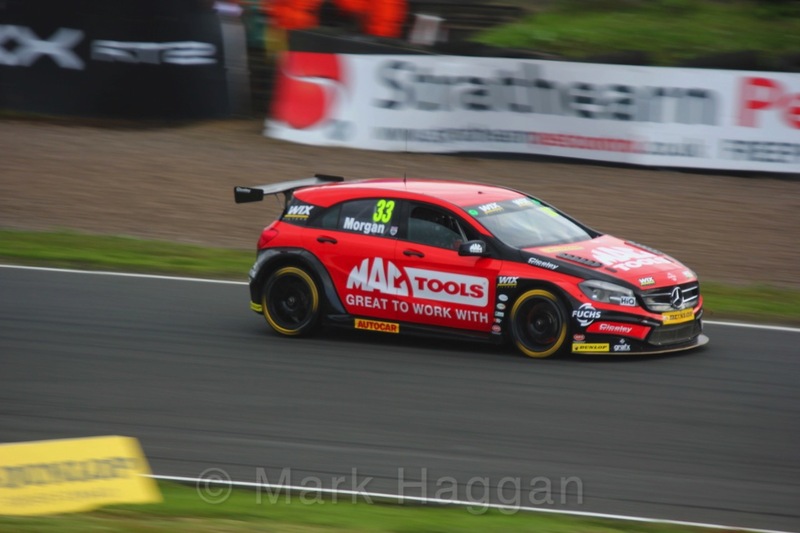 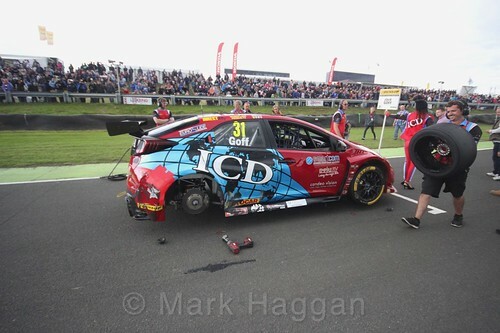 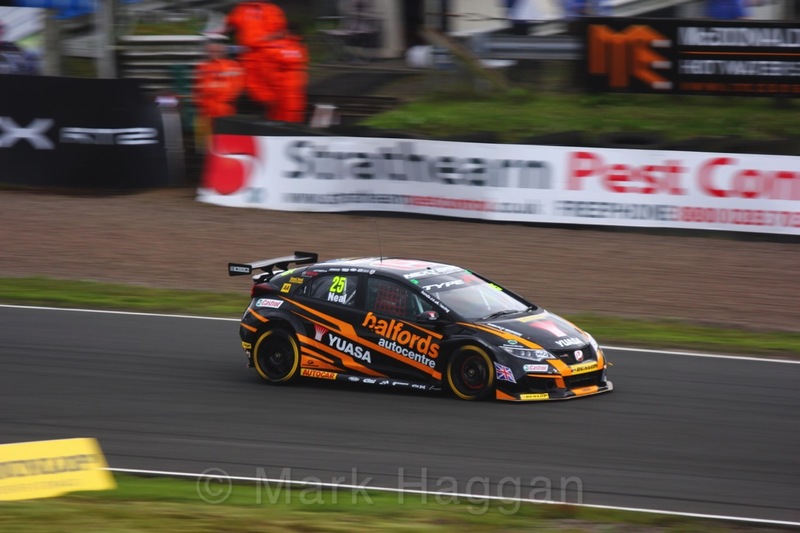 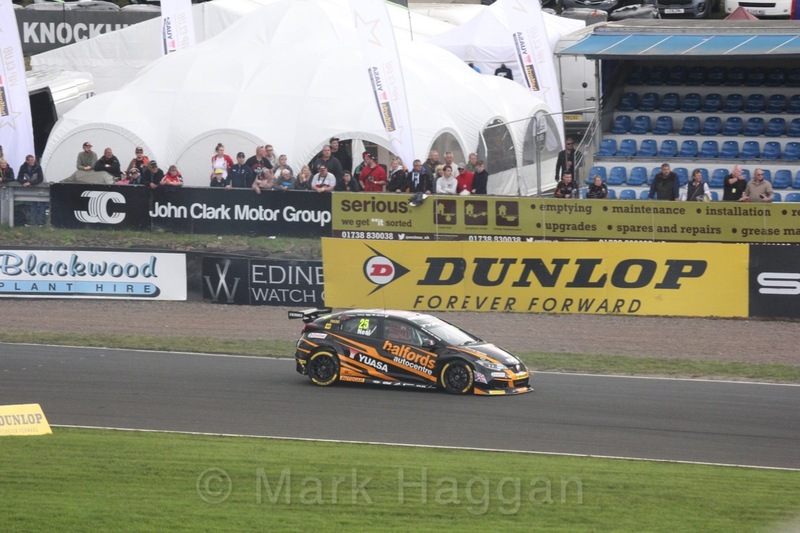 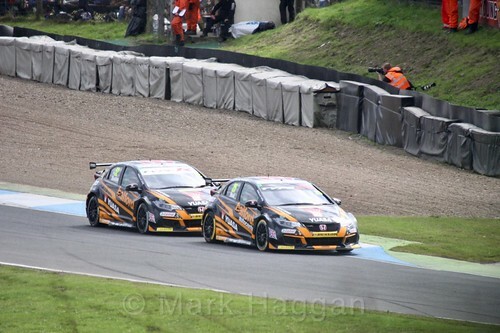 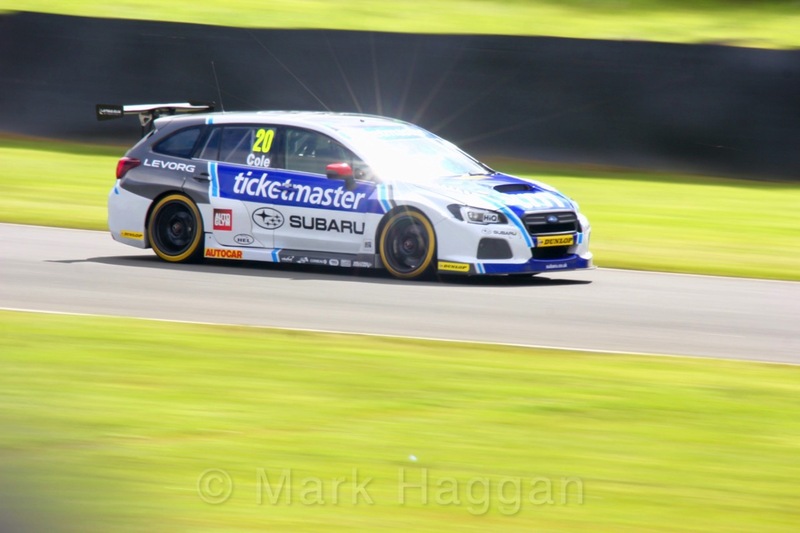 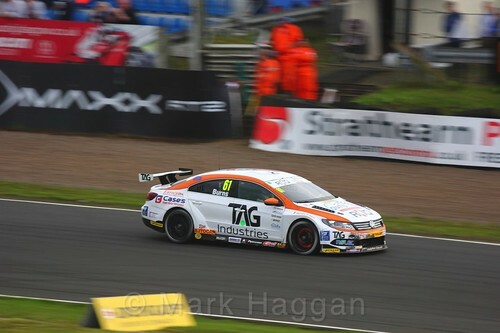 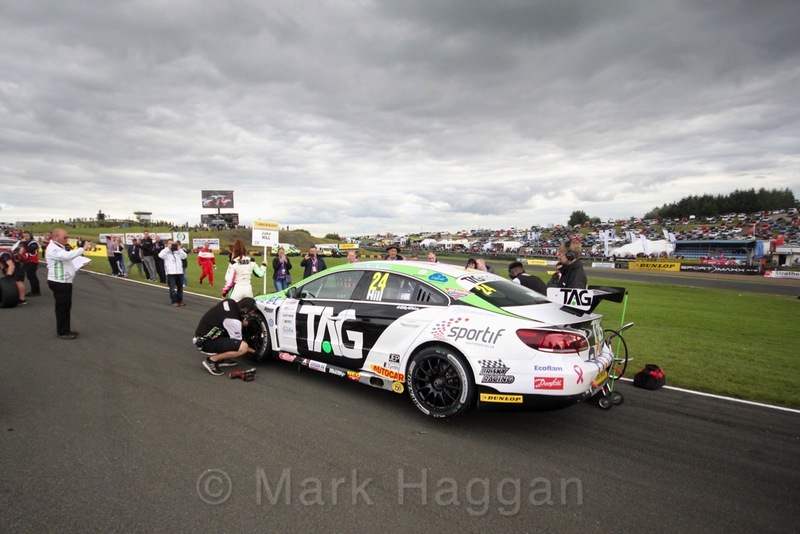 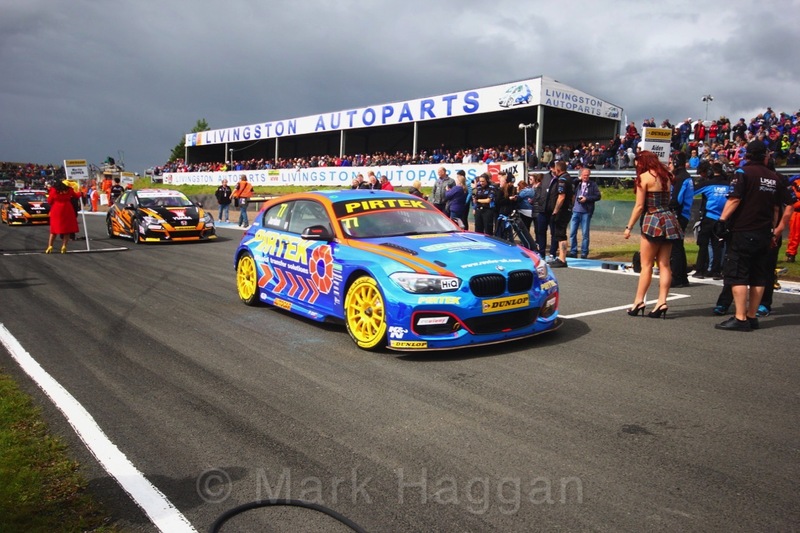 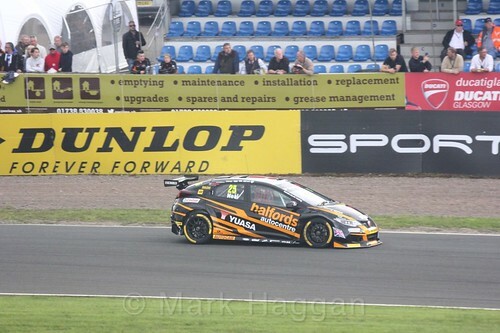 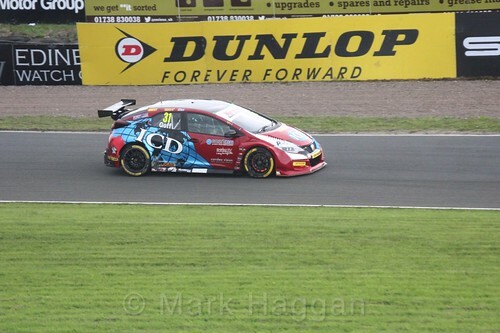 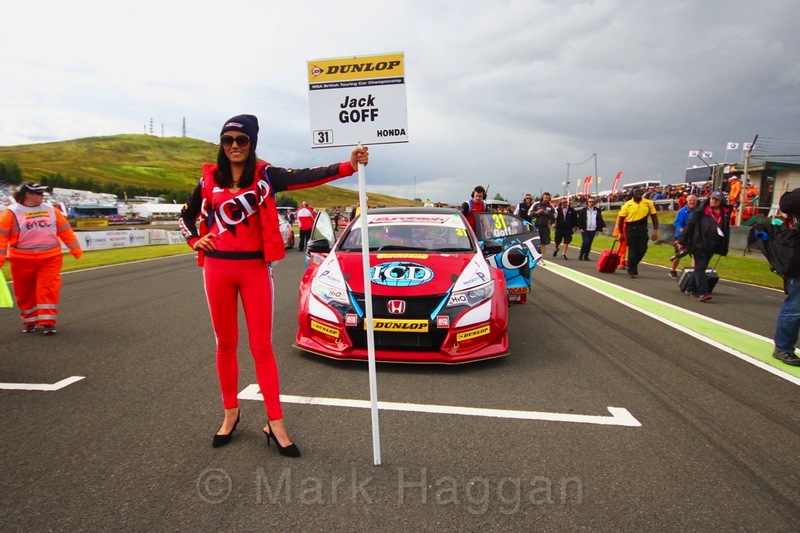 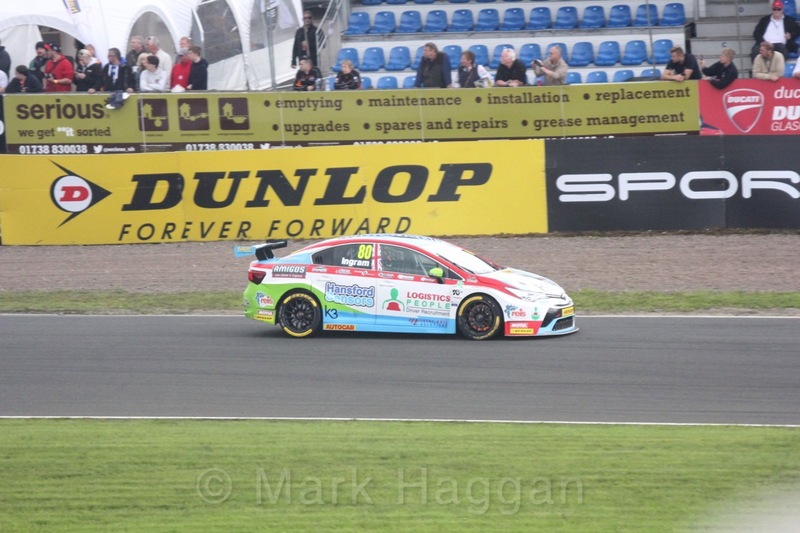 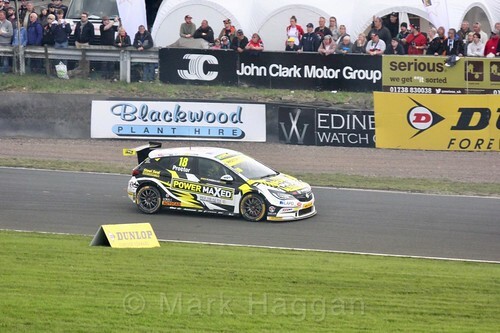 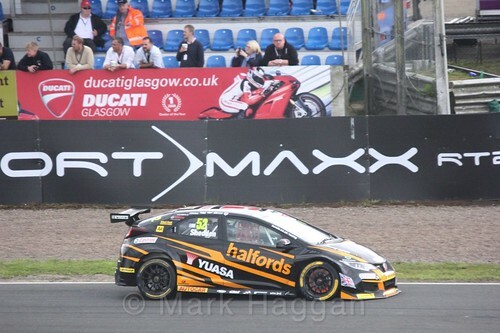 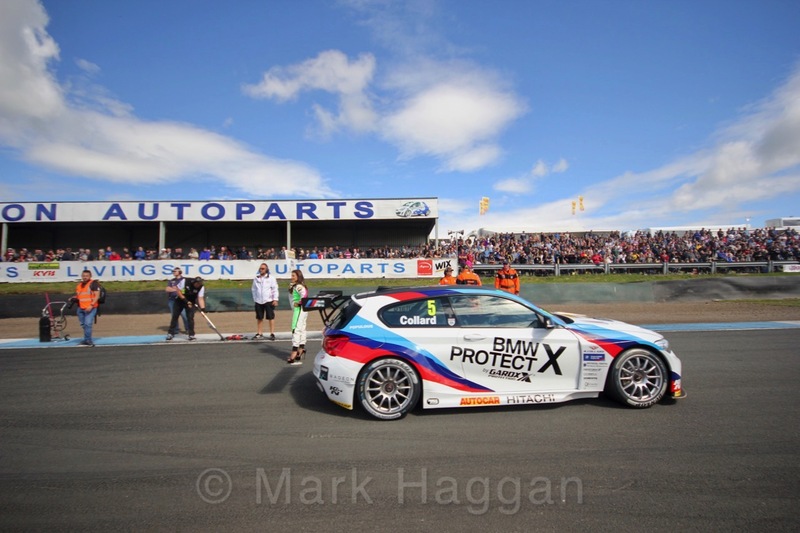 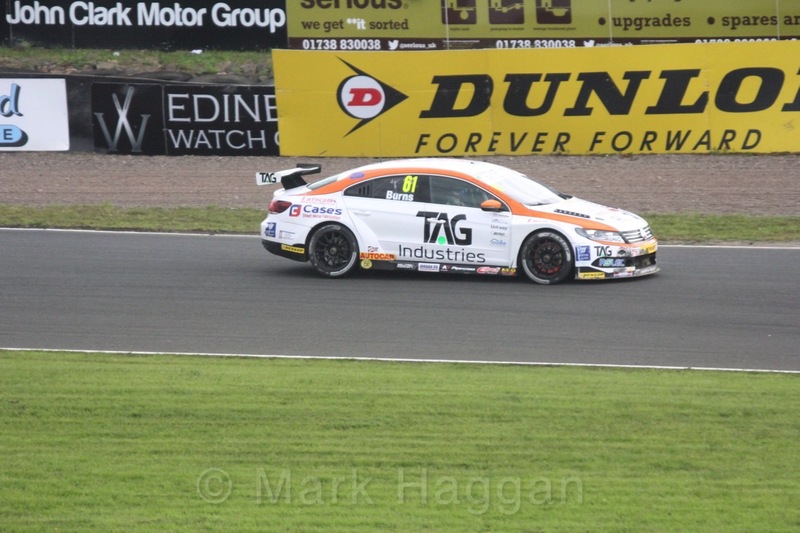 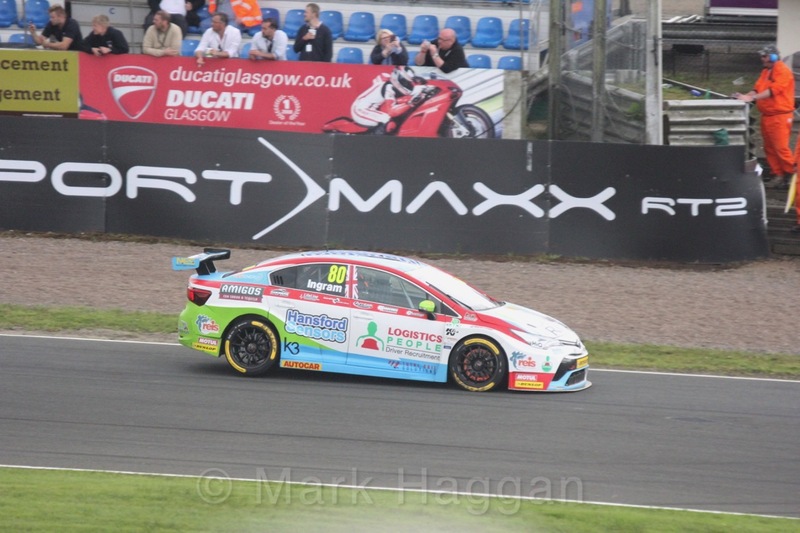 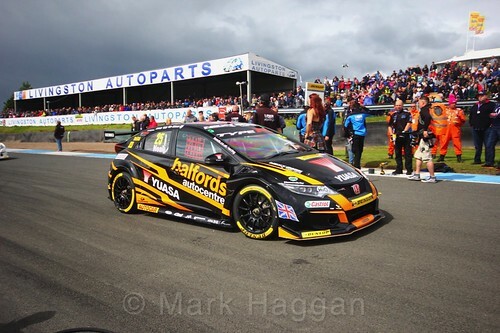 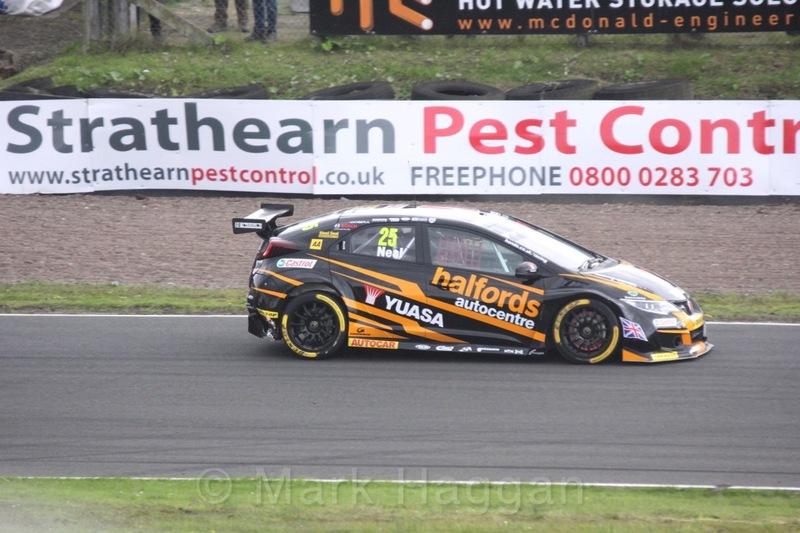 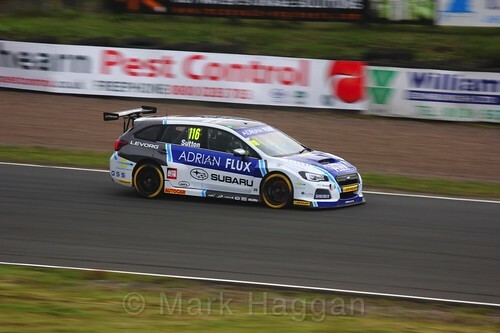 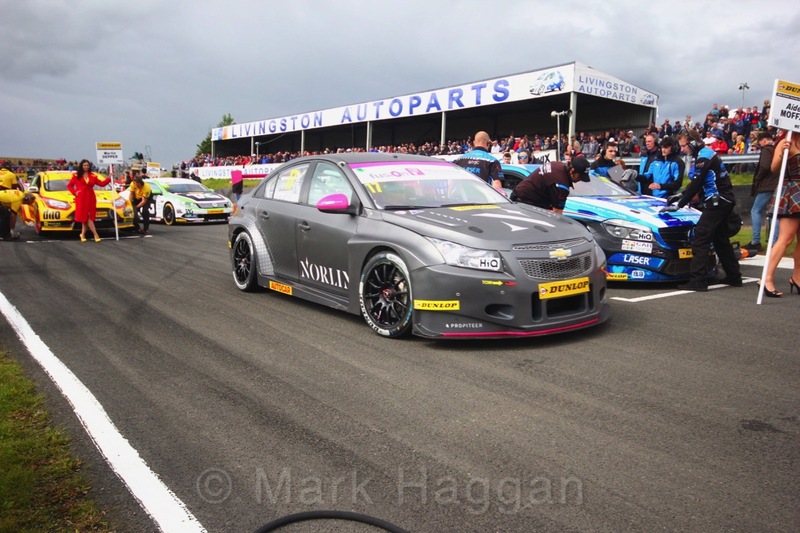 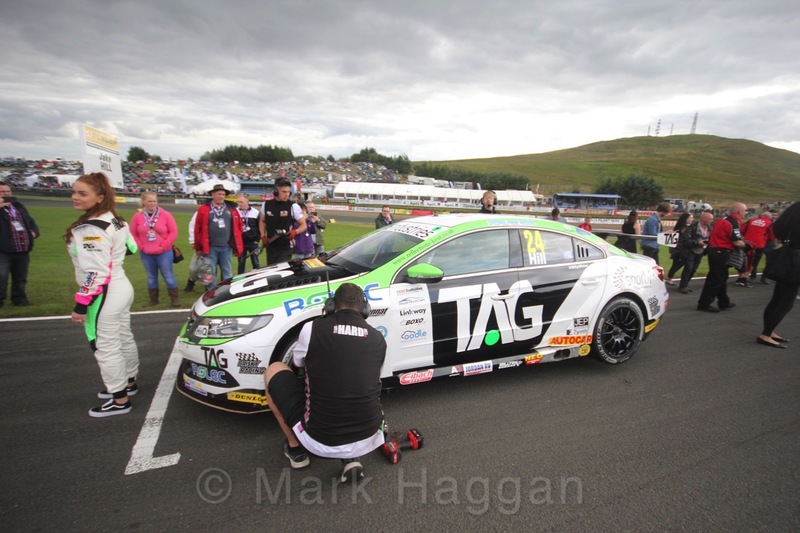 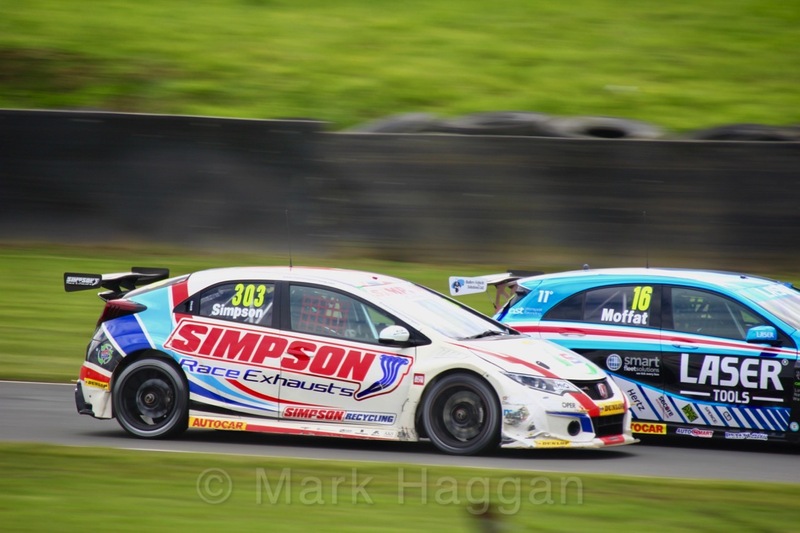 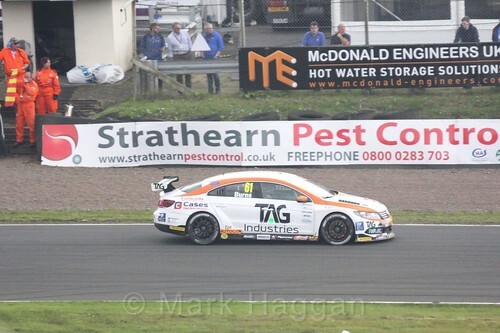 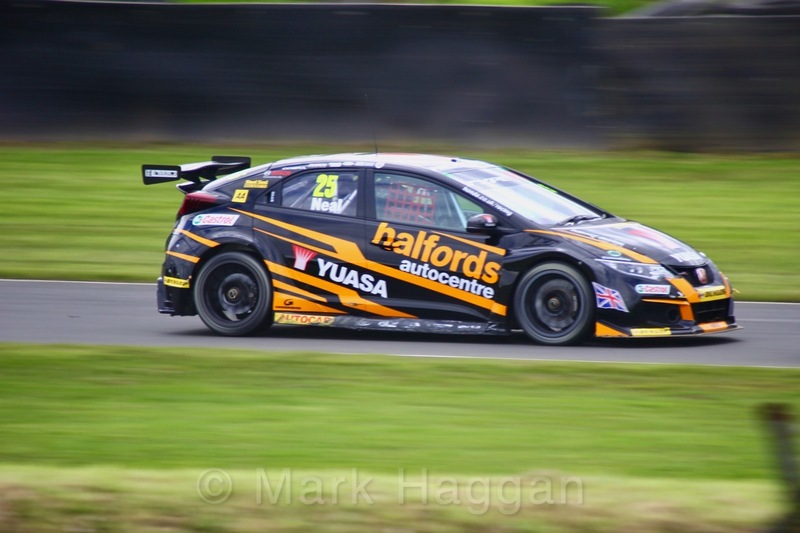 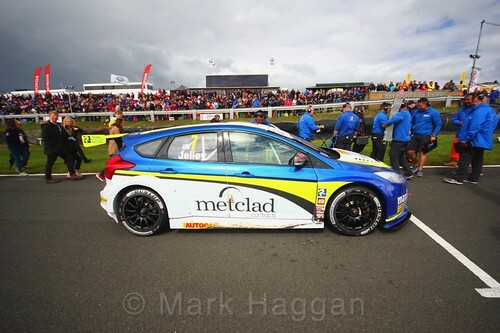 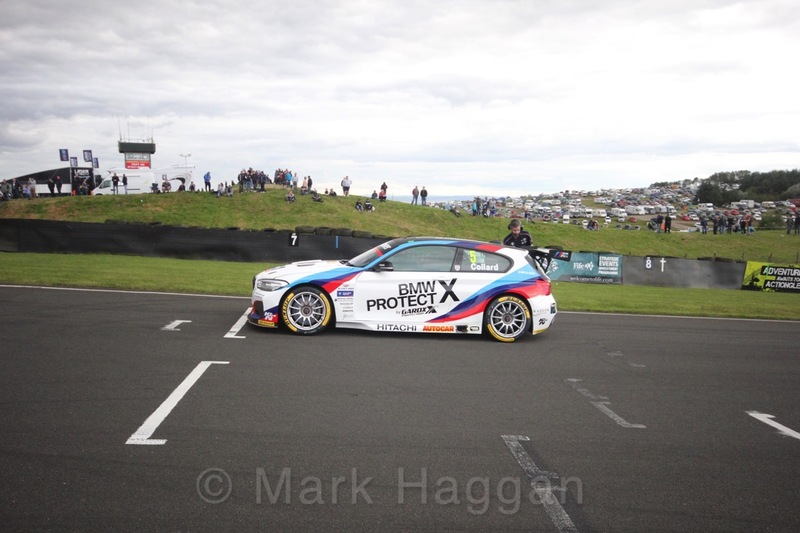 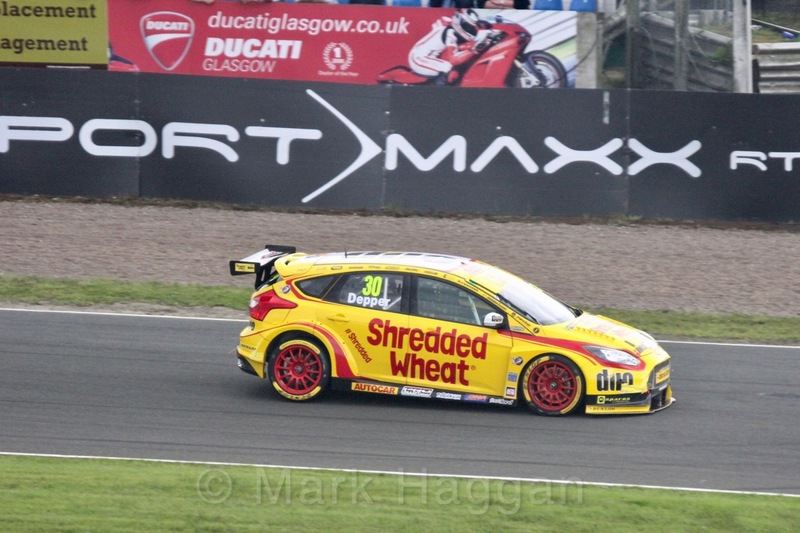 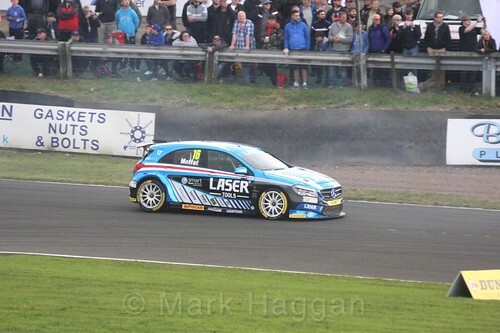 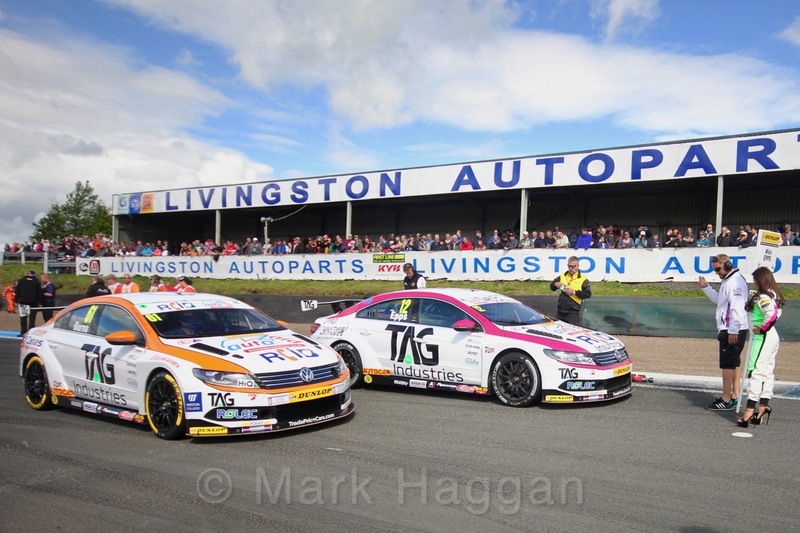 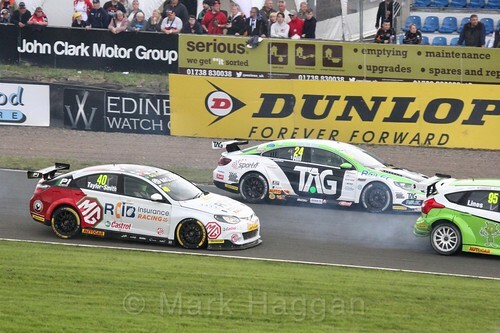 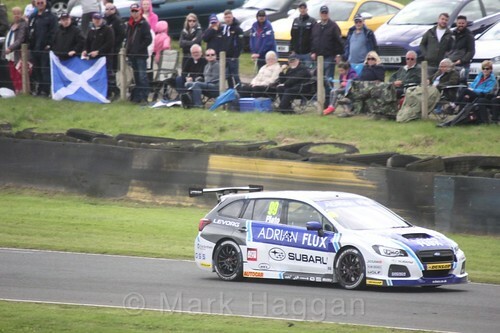 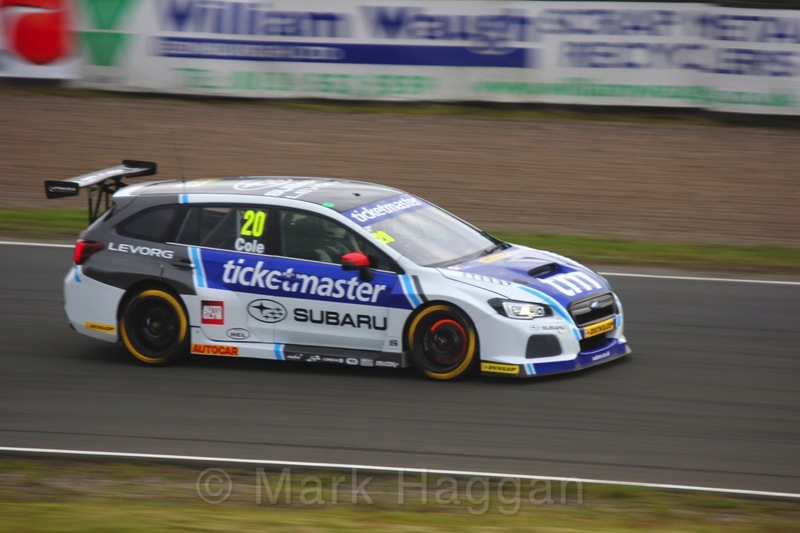 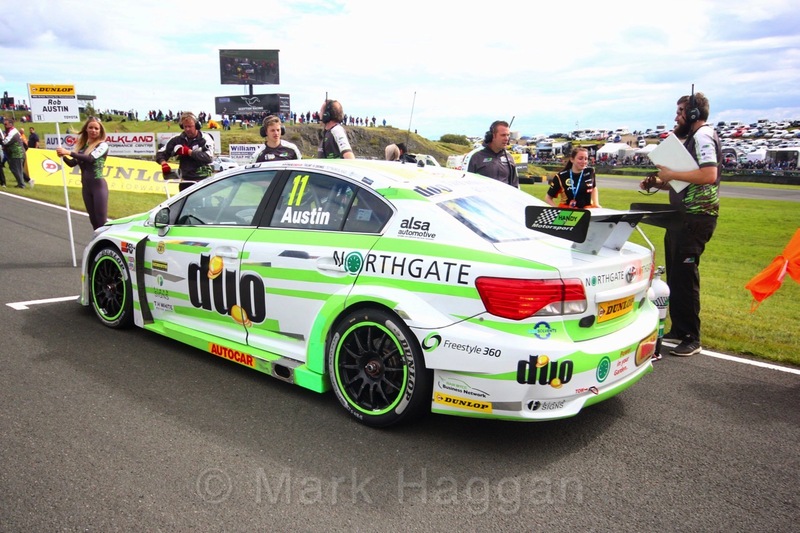 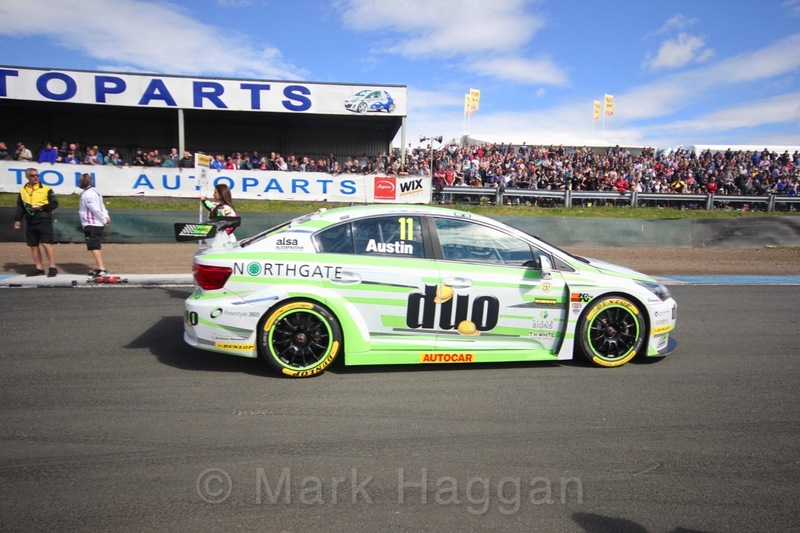 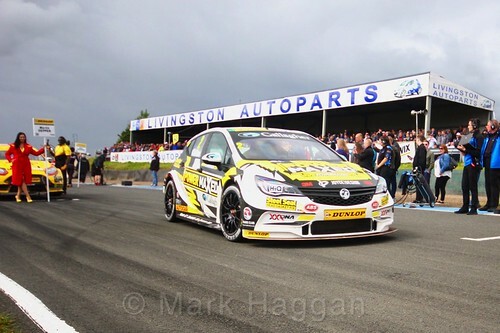 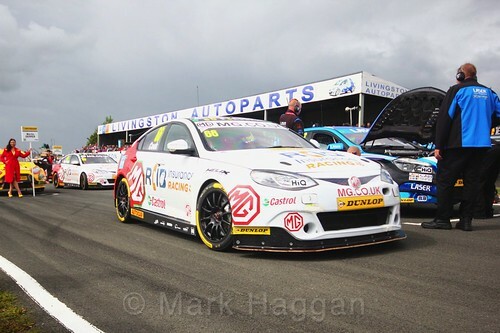 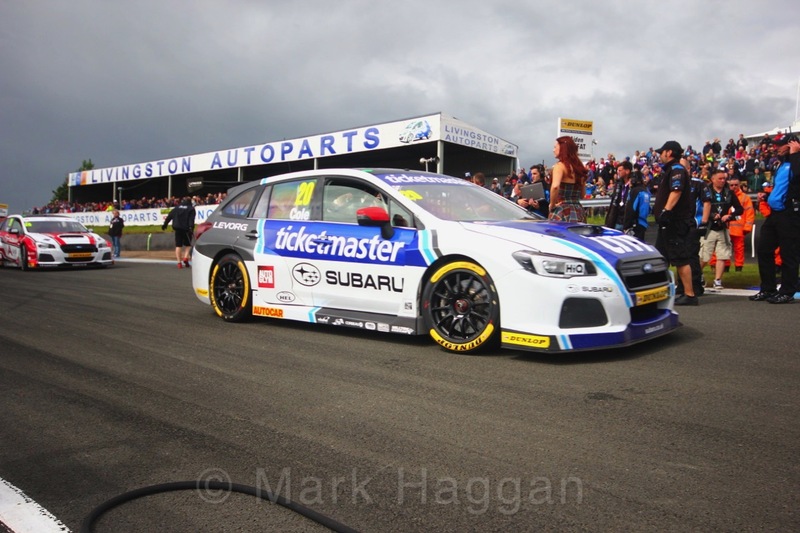 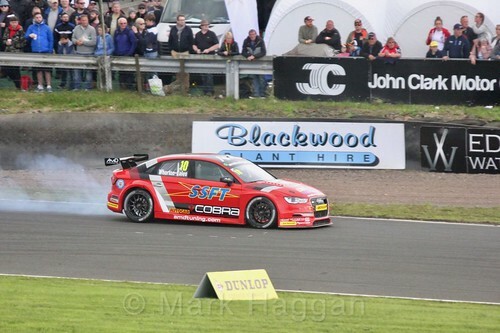 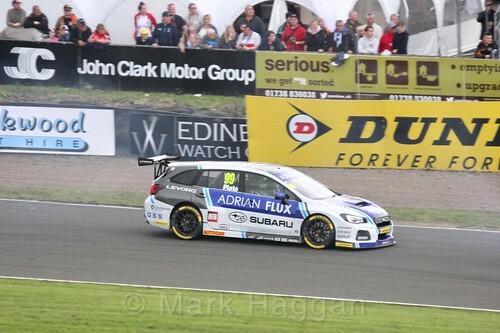 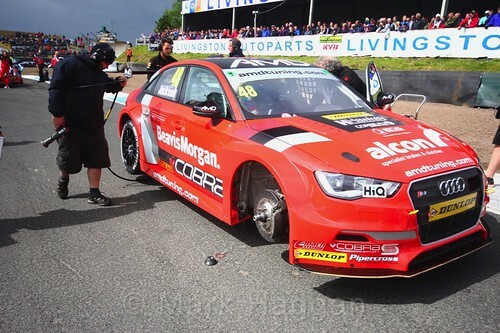 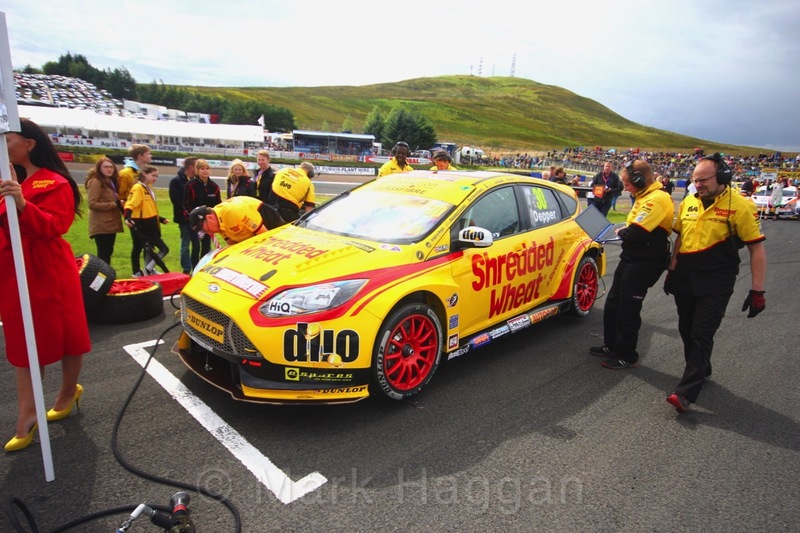 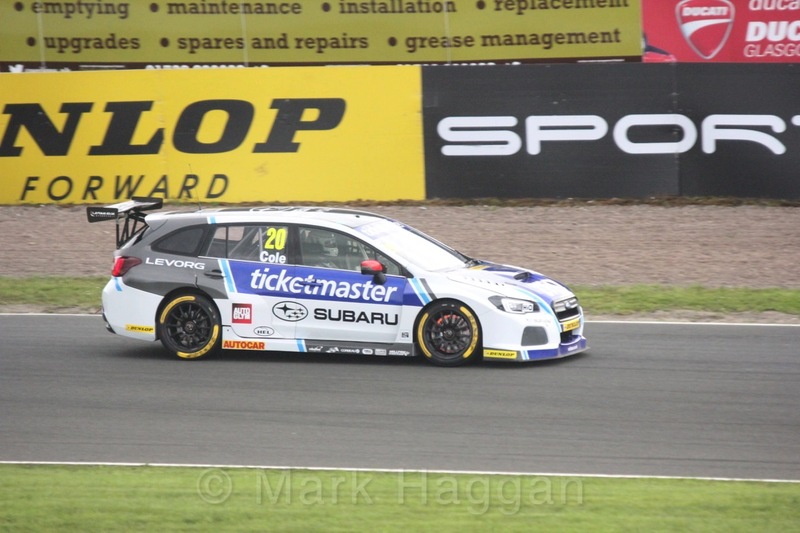 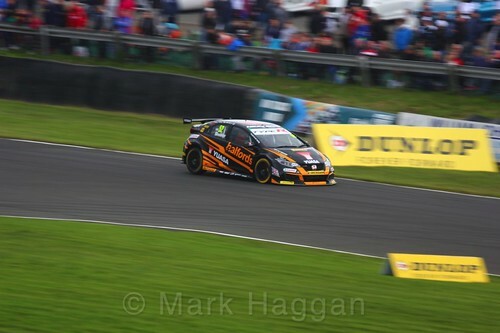 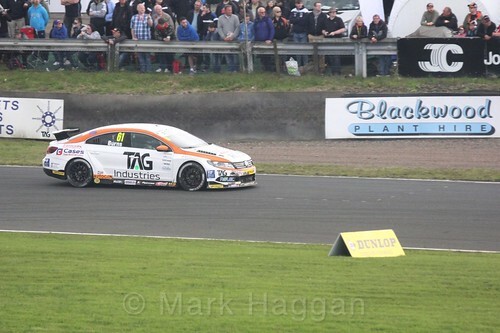 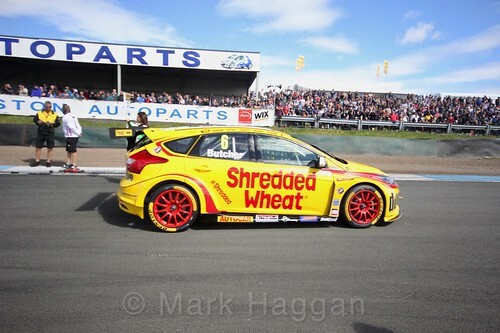 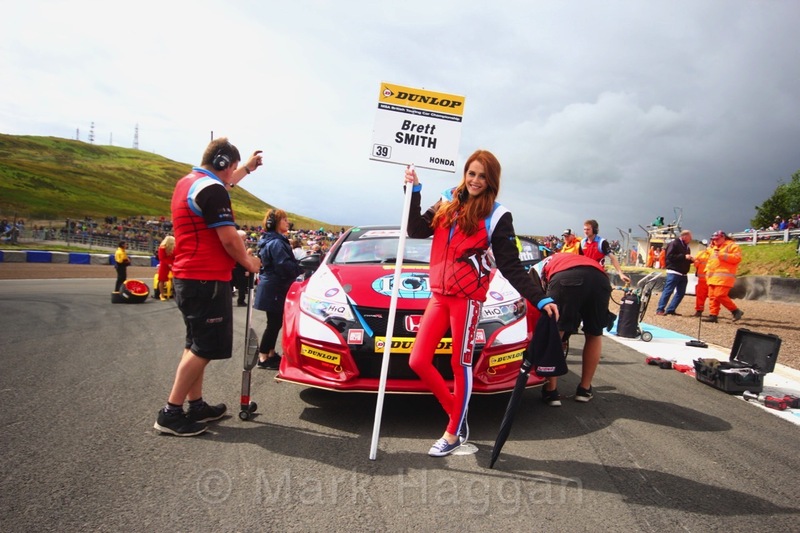 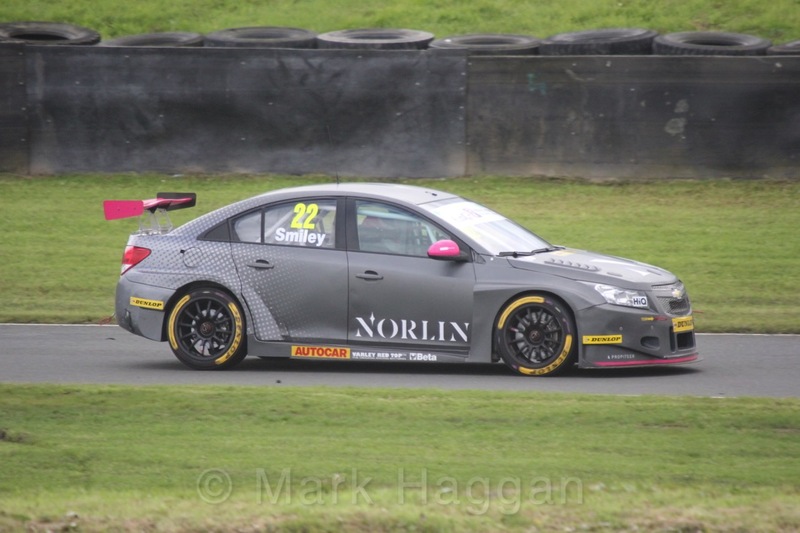 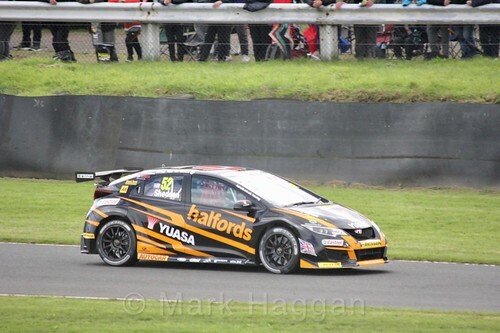 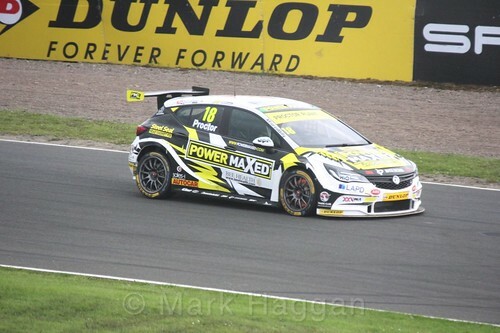 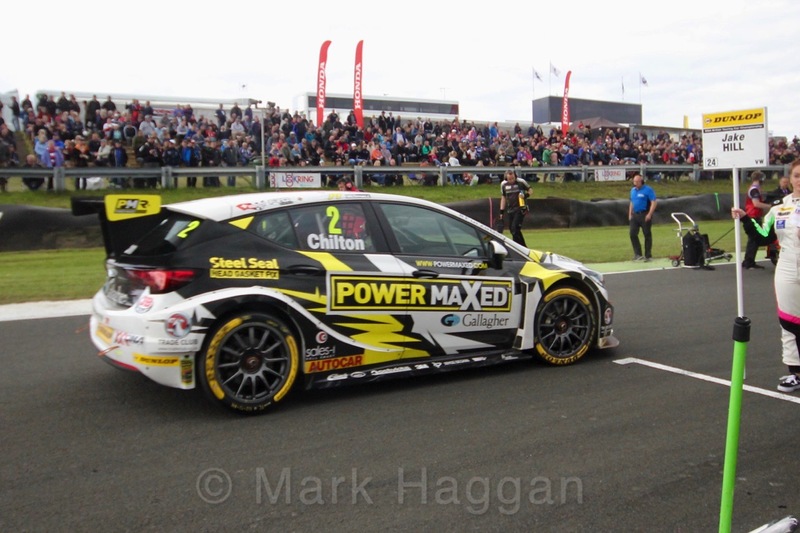 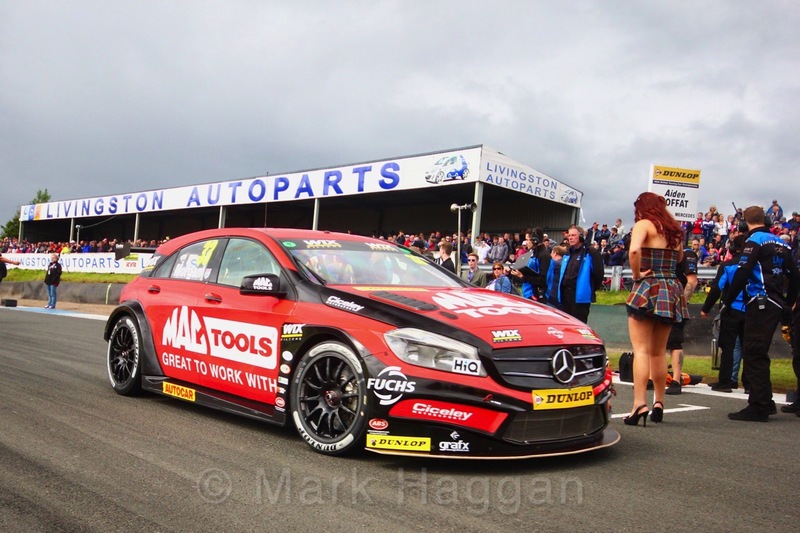 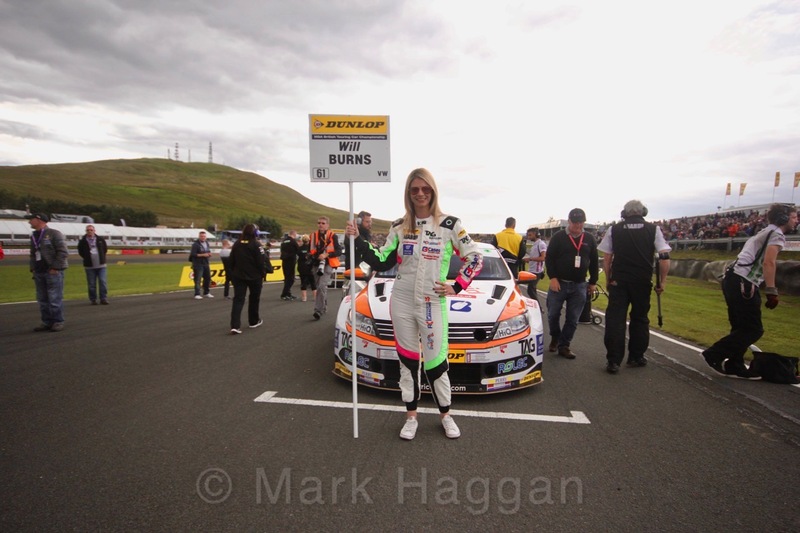 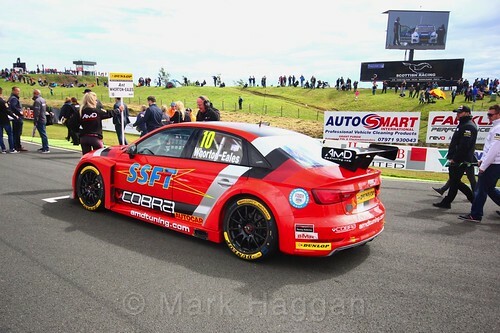 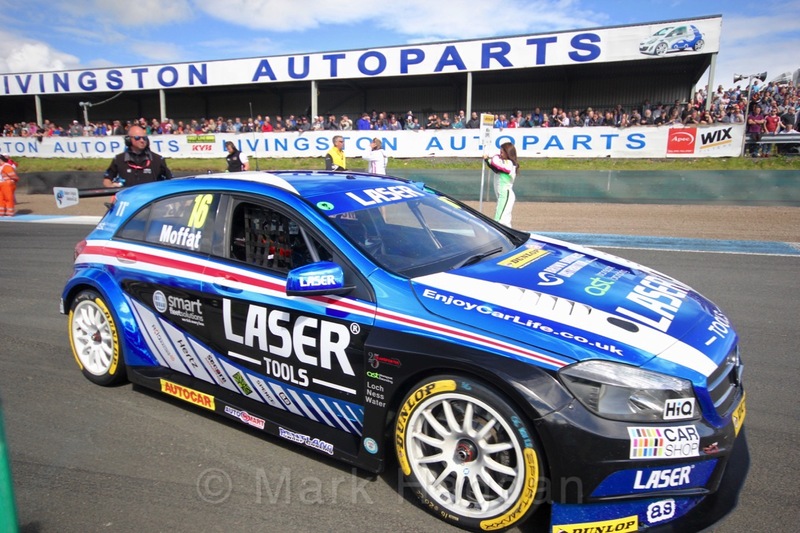 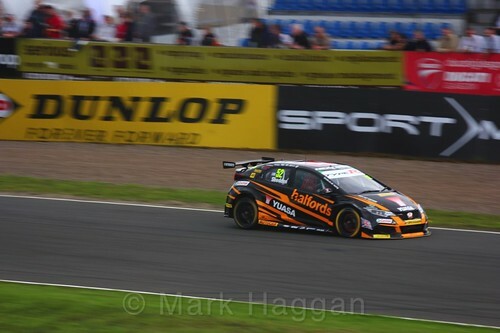 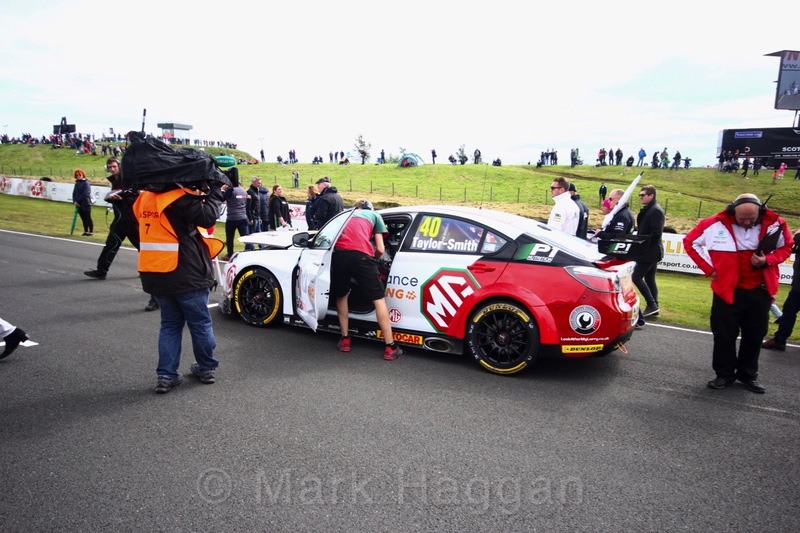 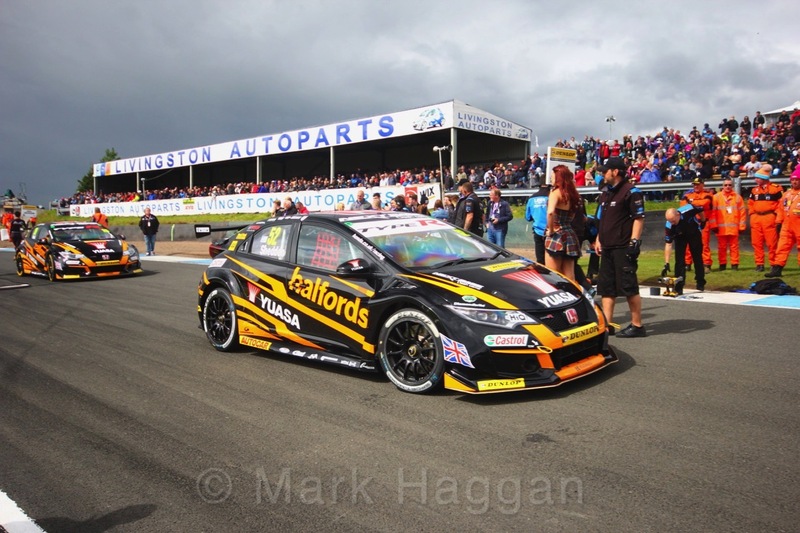 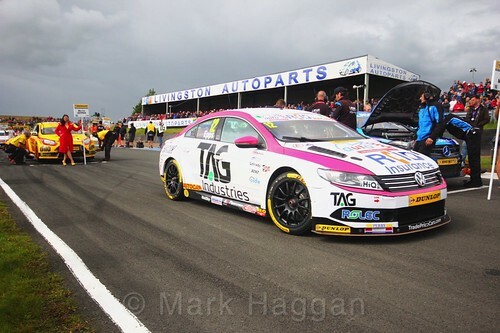 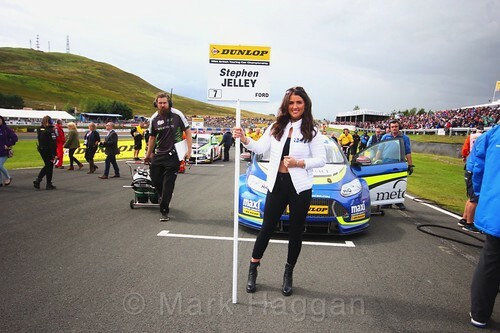 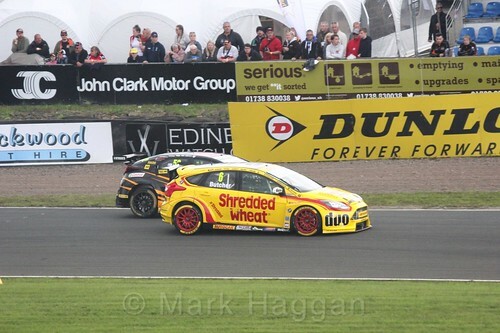 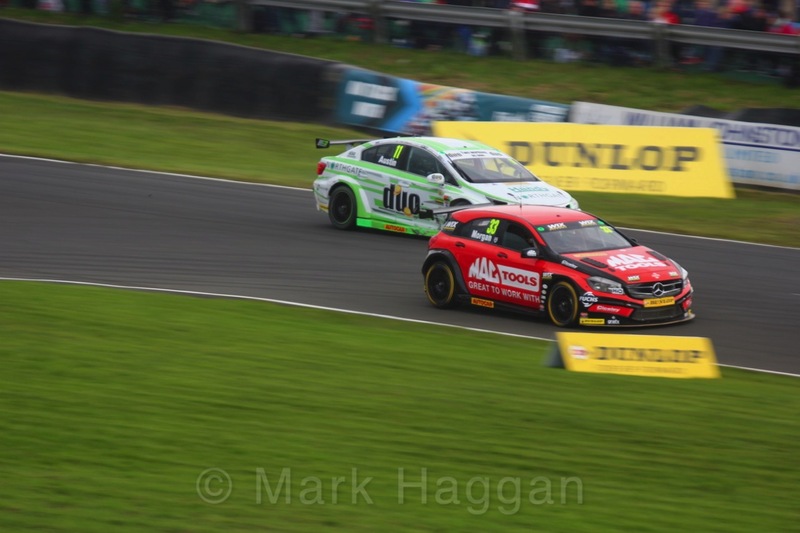 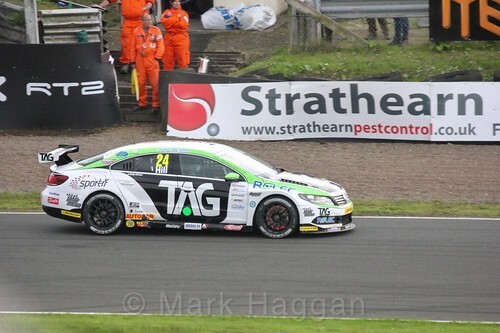 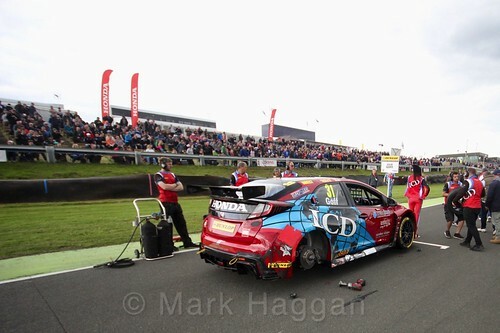 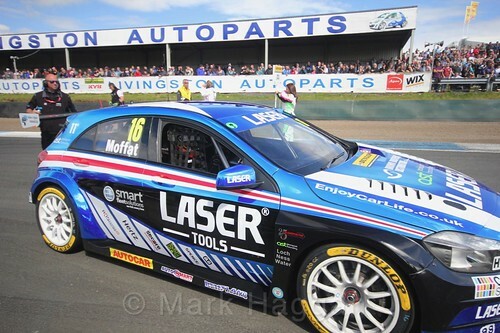 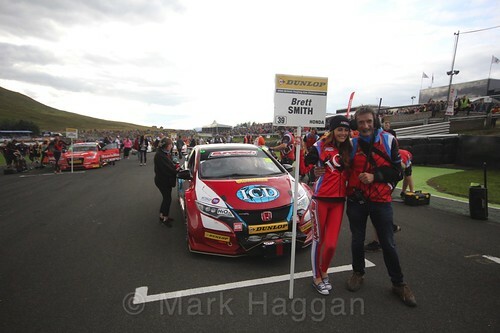 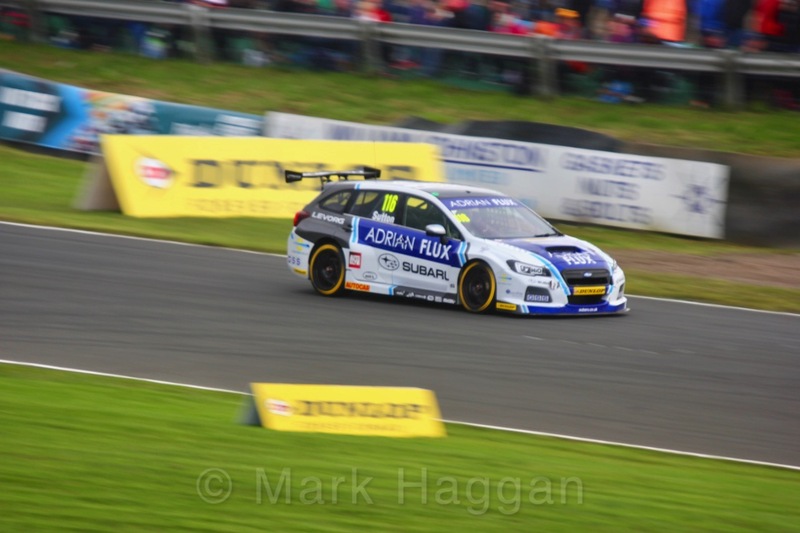 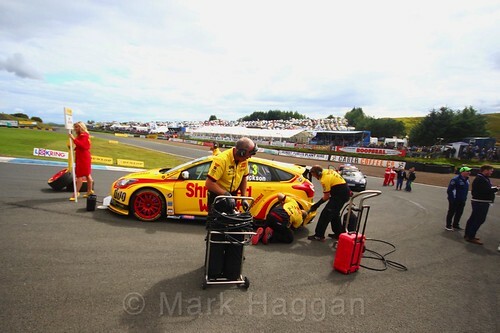 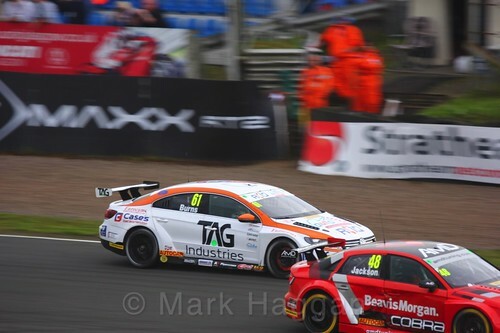 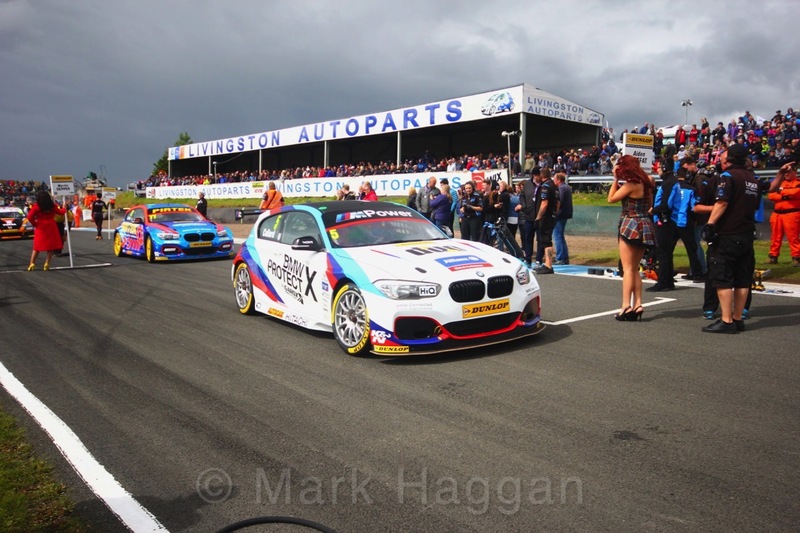 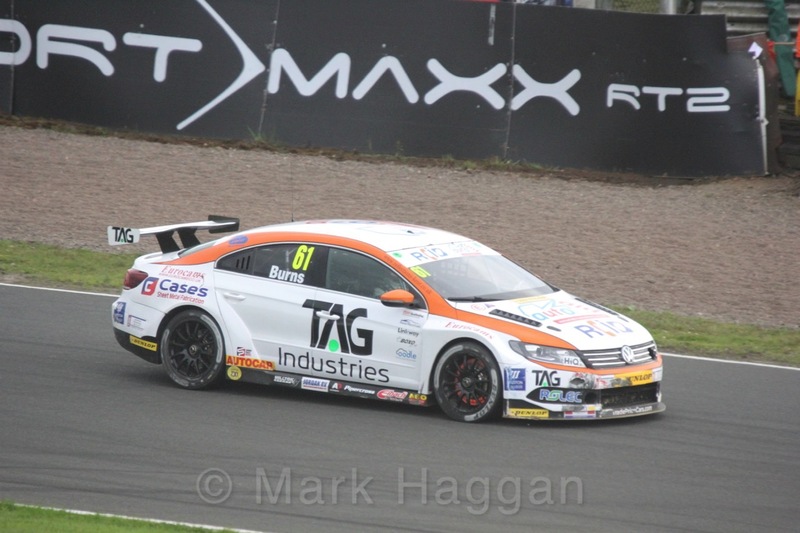 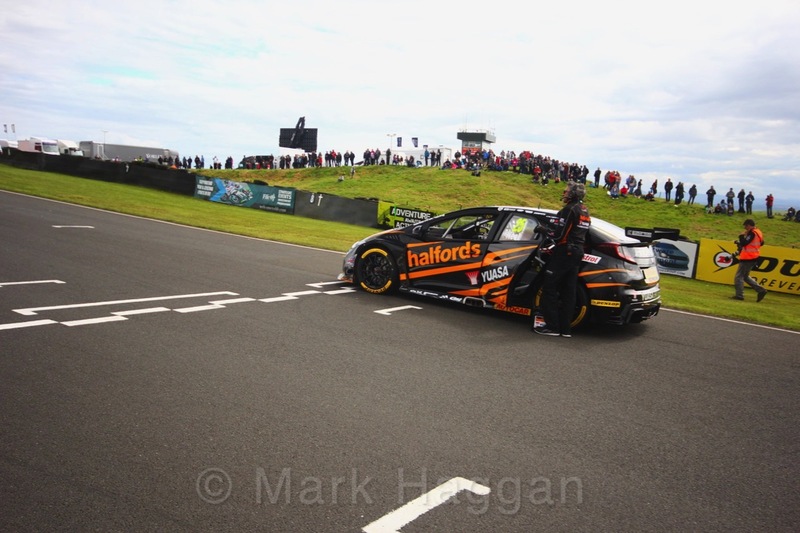 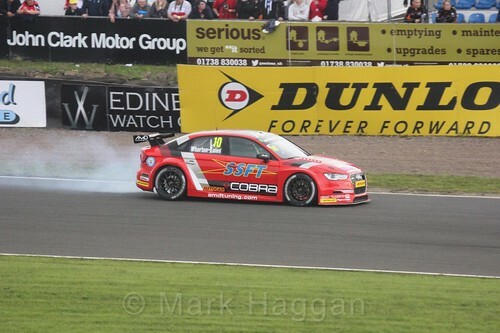 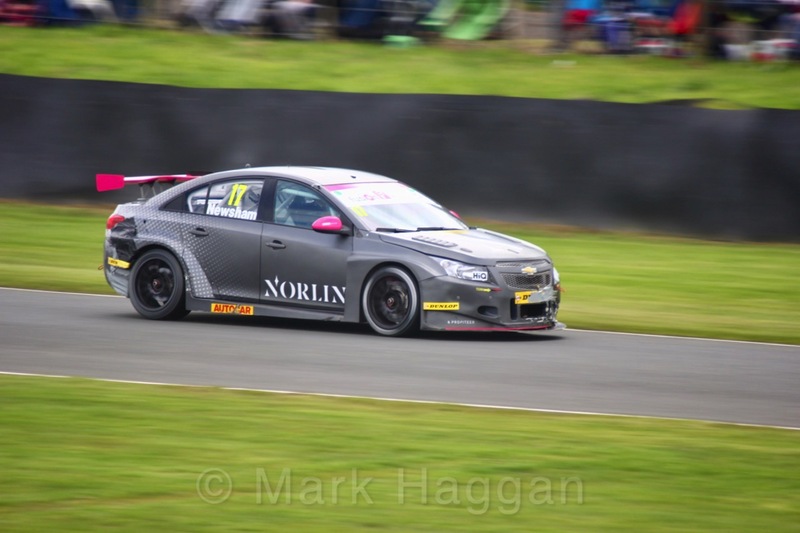 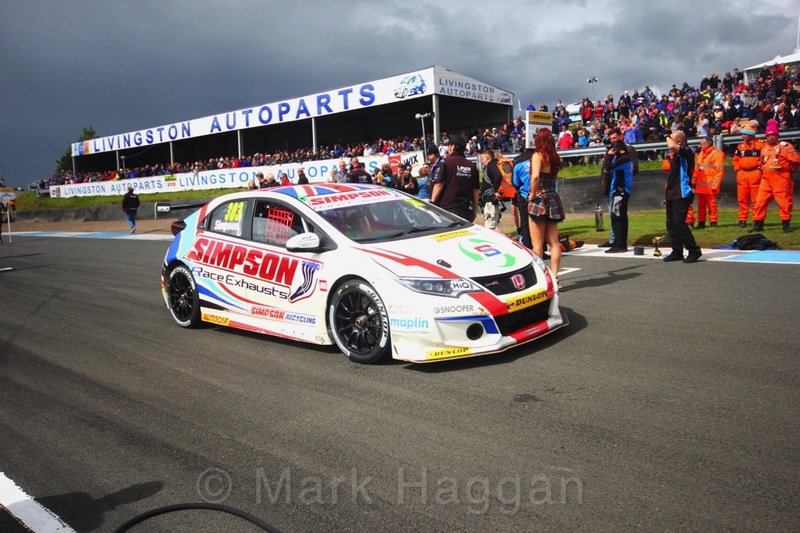 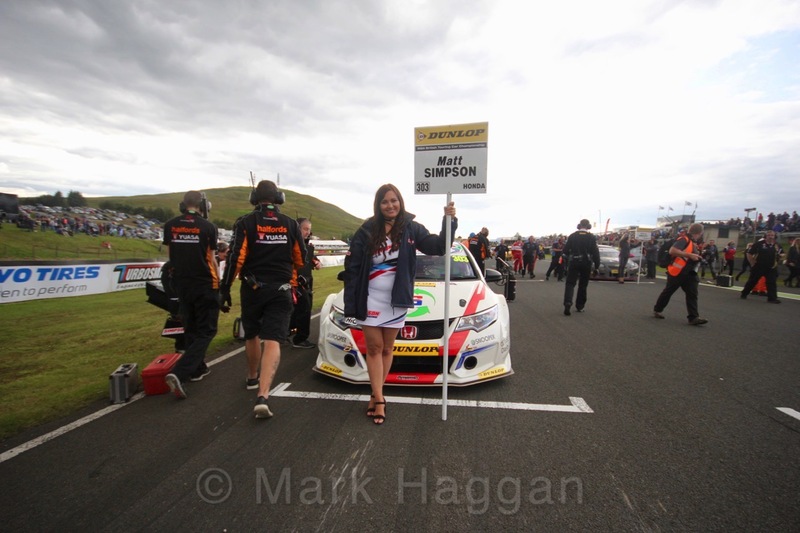 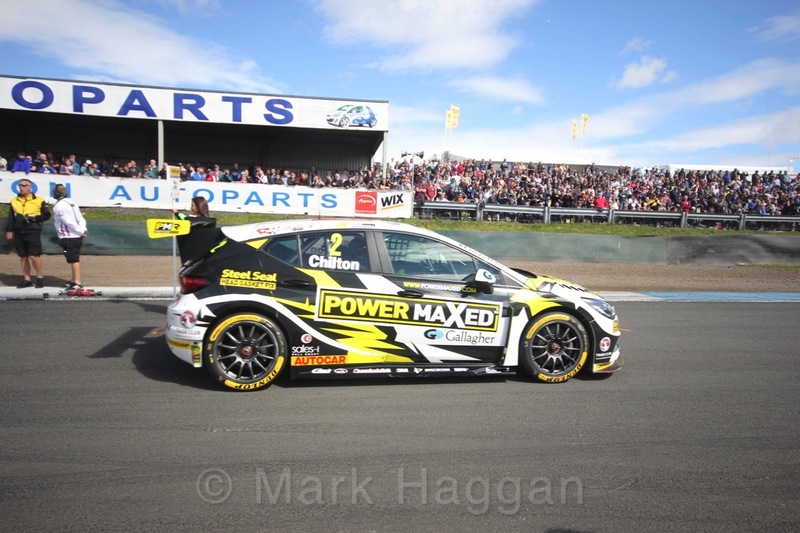 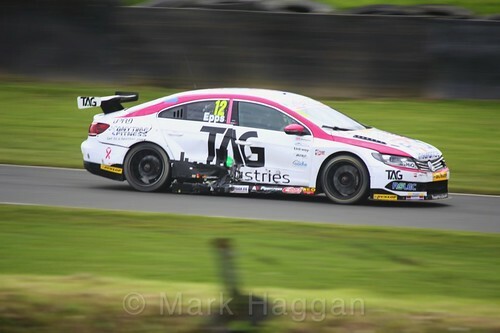 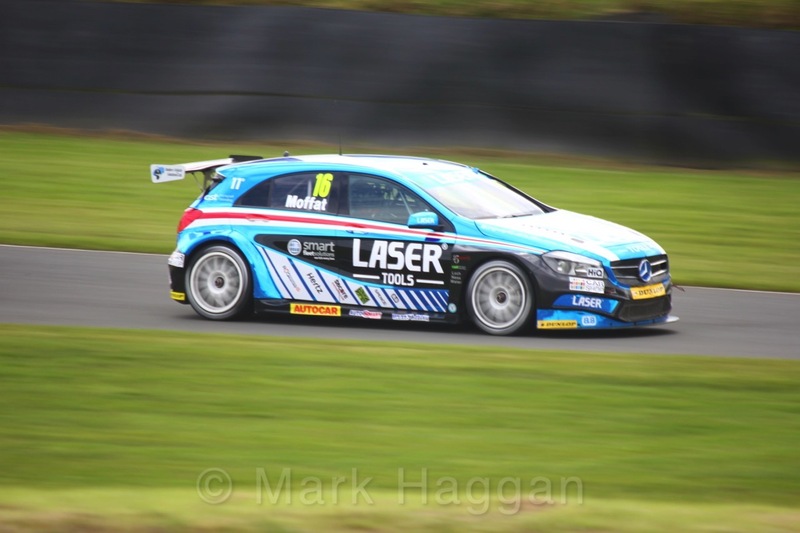 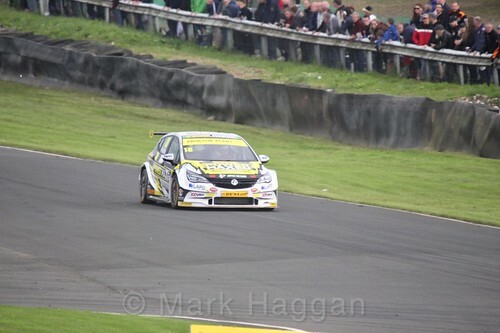 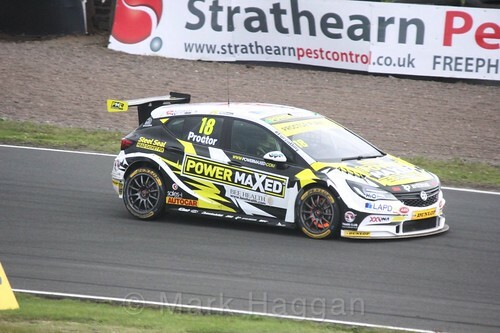 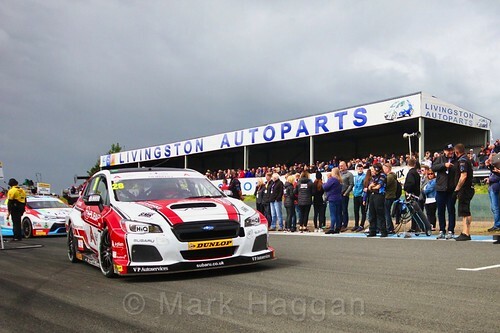 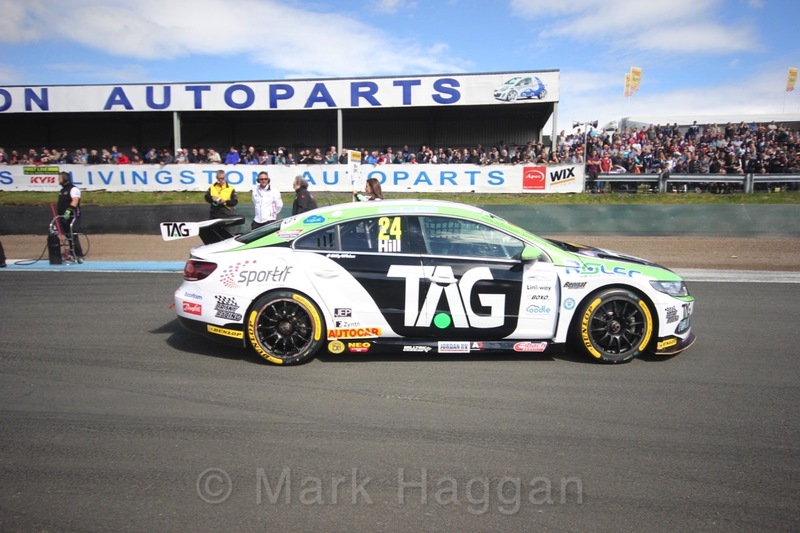 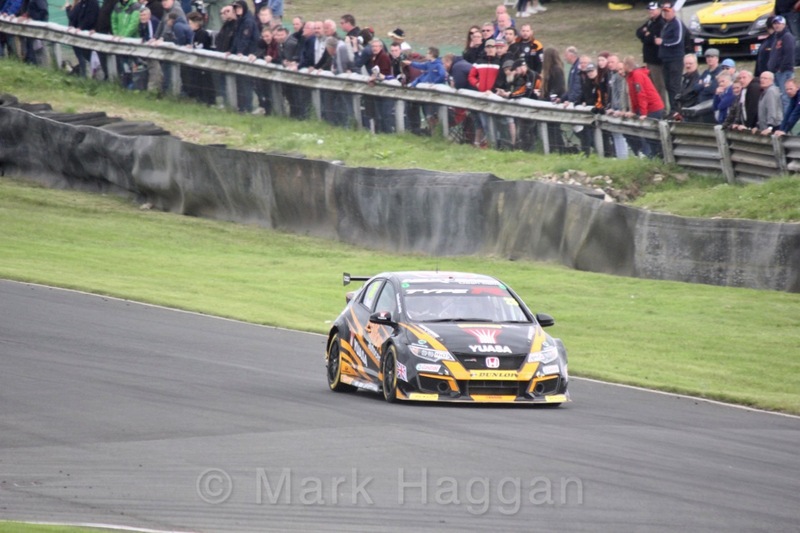 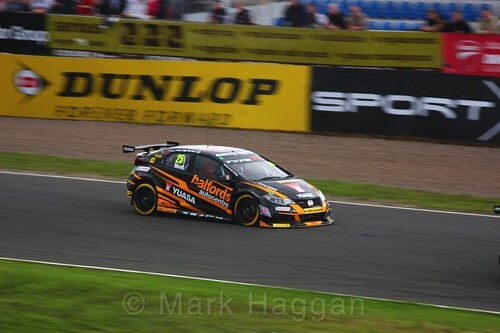 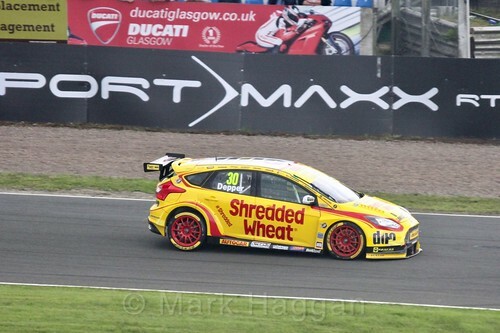 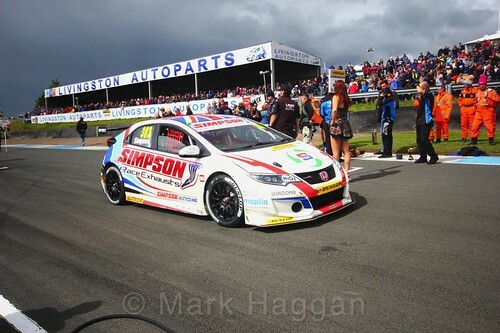 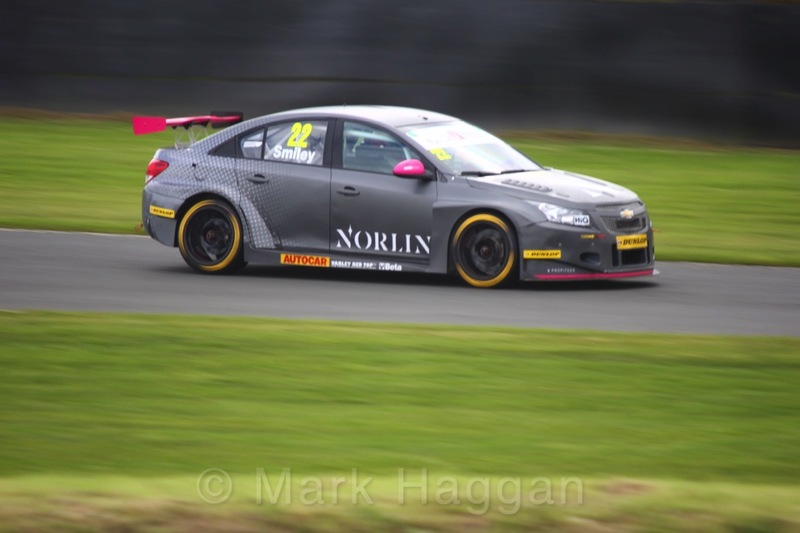 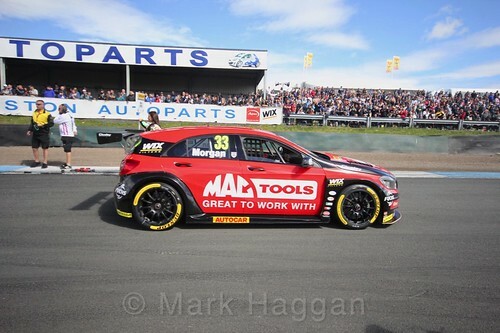 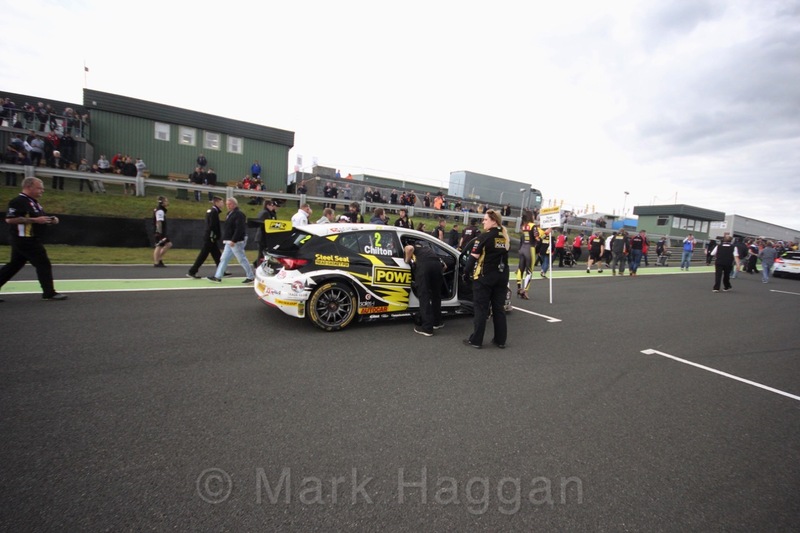 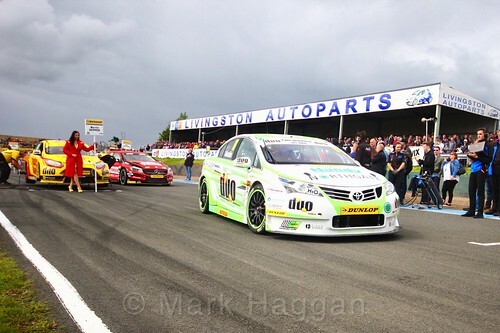 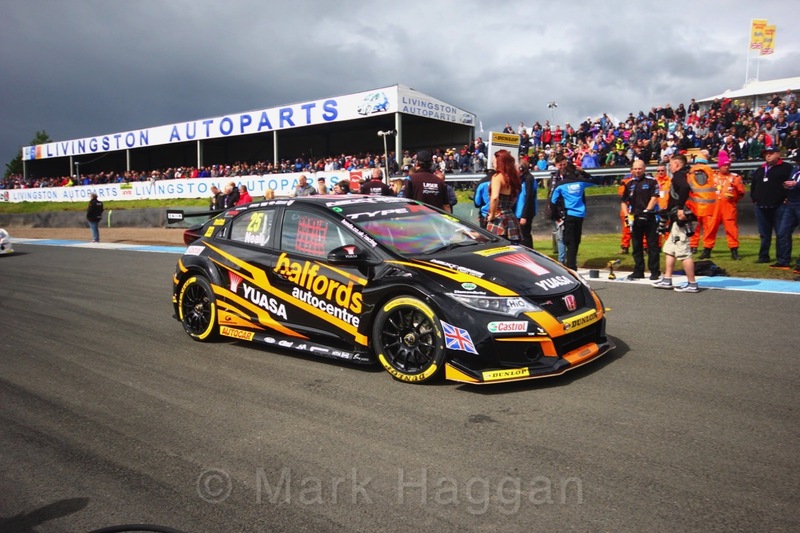 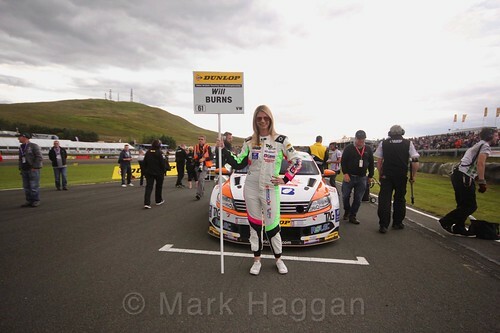 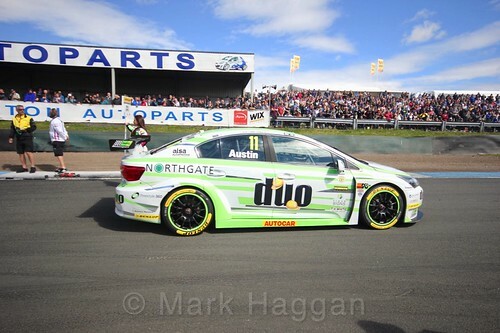 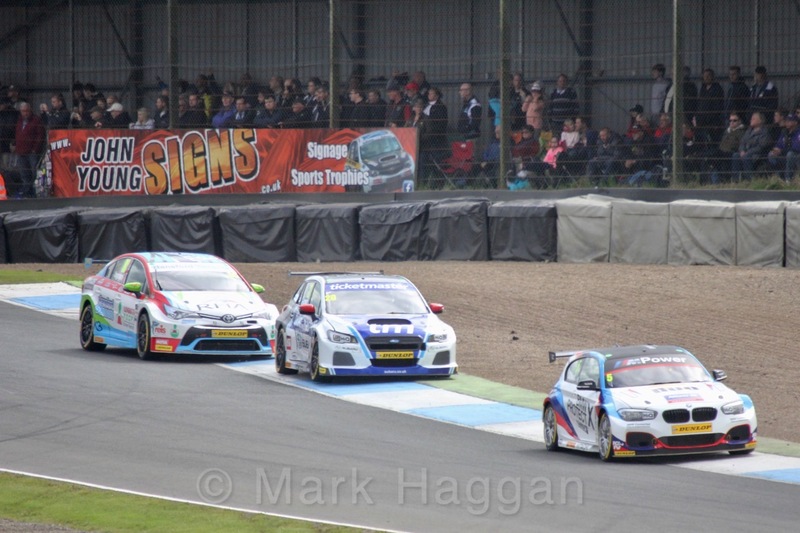 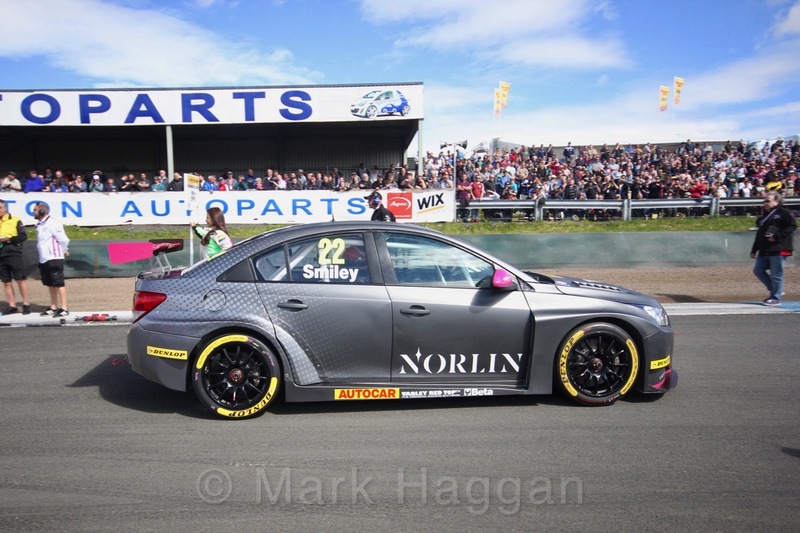 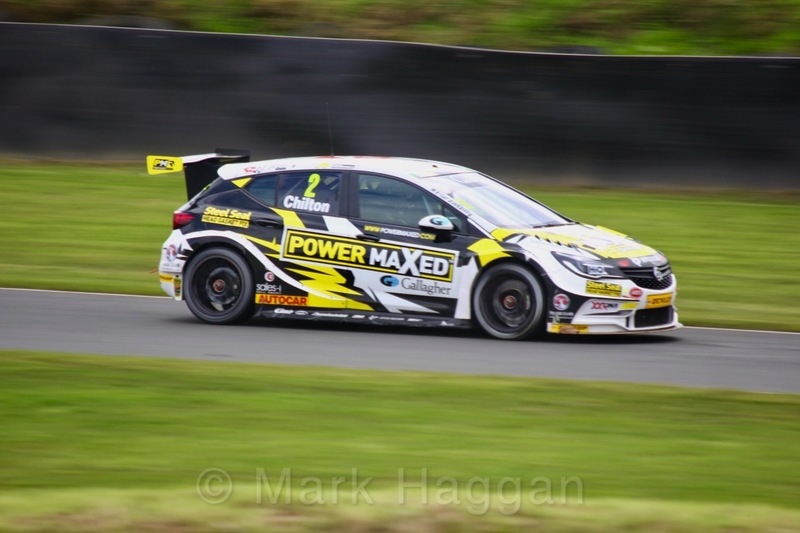 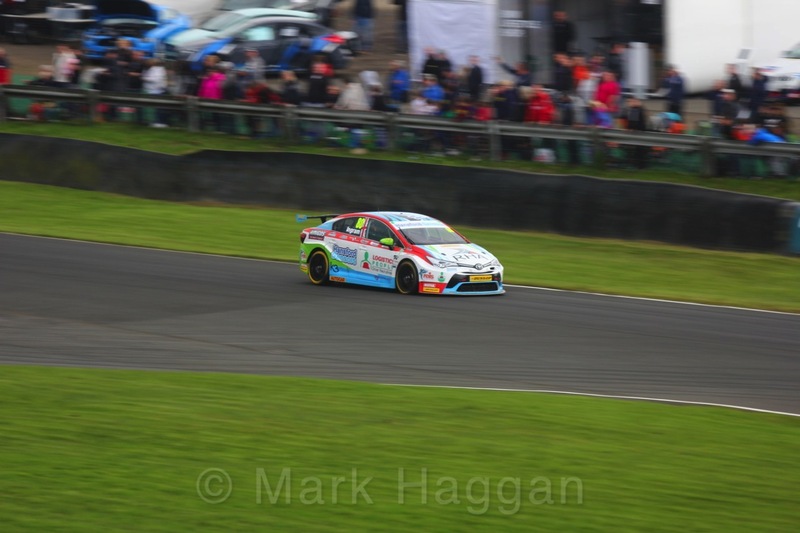 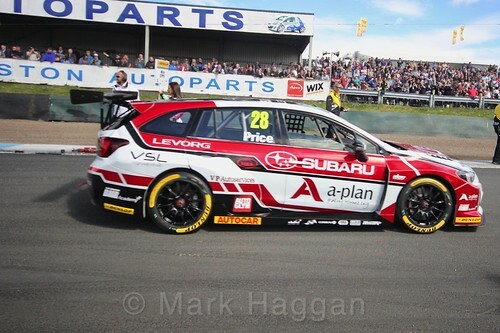 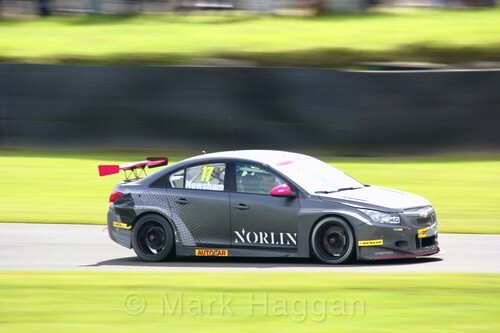 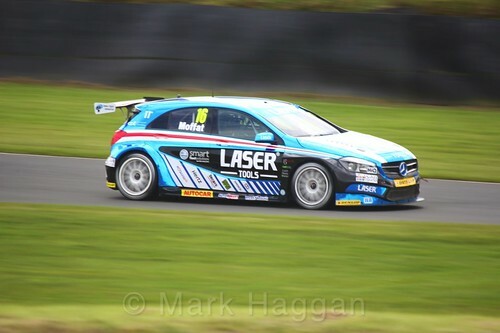 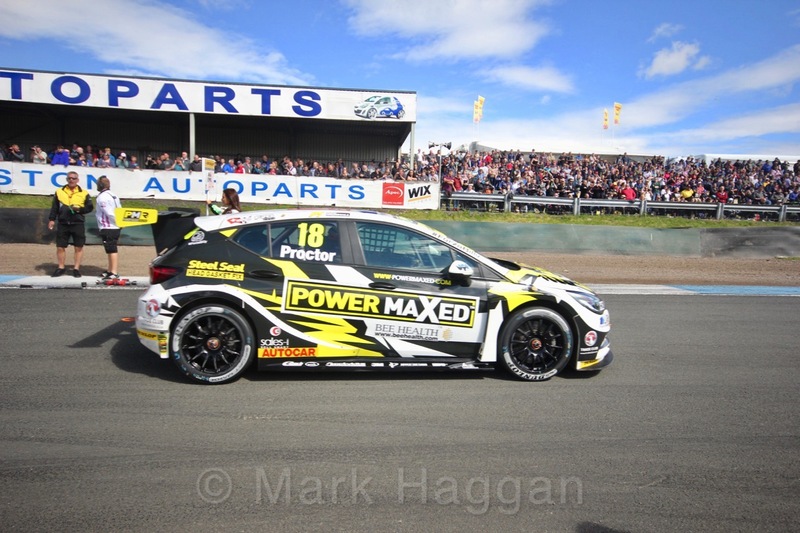 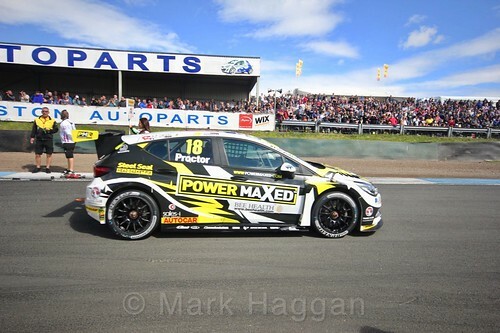 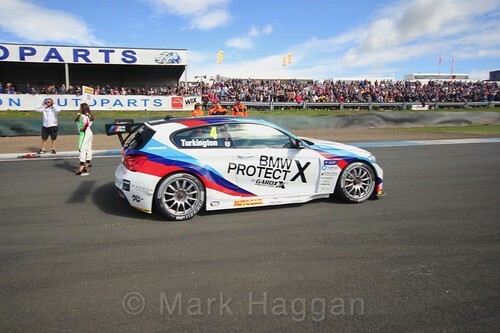 Last weekend saw the annual trip to Scotland for the British Touring Car Championship, with the BTCC at Knockhill 2017 rounds. 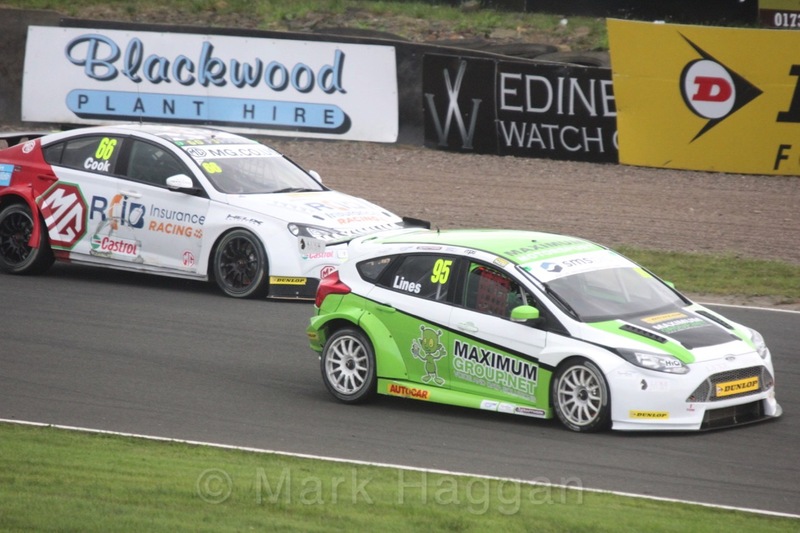 The support series included British F4, the Ginetta GT5 Challenge, the Ginetta Juniors and the Porsche Carrera Cup, with the Clio Cup and the Ginetta GT4 Supercup not making it north of the border. 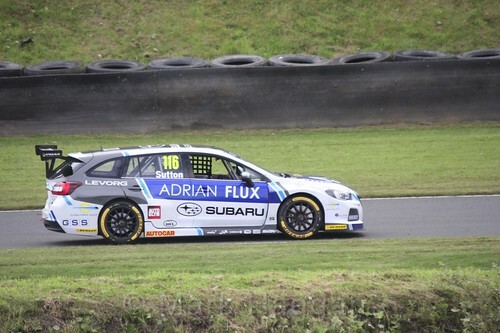 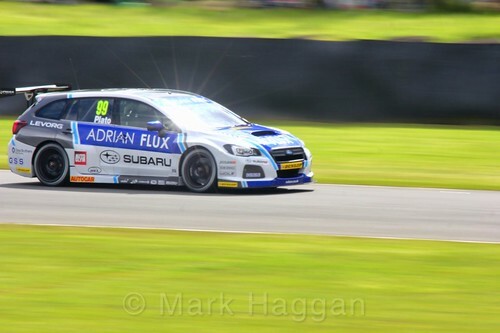 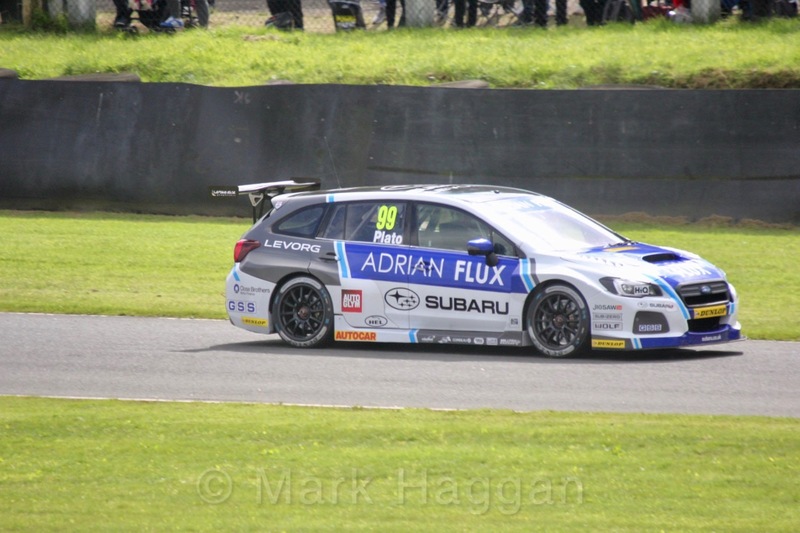 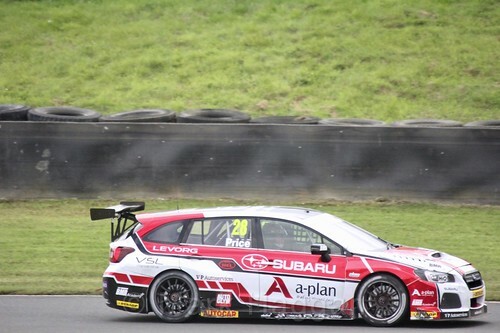 A very wet and windy Saturday saw the Subarus charging with Jason Plato taking his 50th pole ahead of team mate Ash Sutton, and with the BMWs of Colin Turkington and Rob Collard behind them. 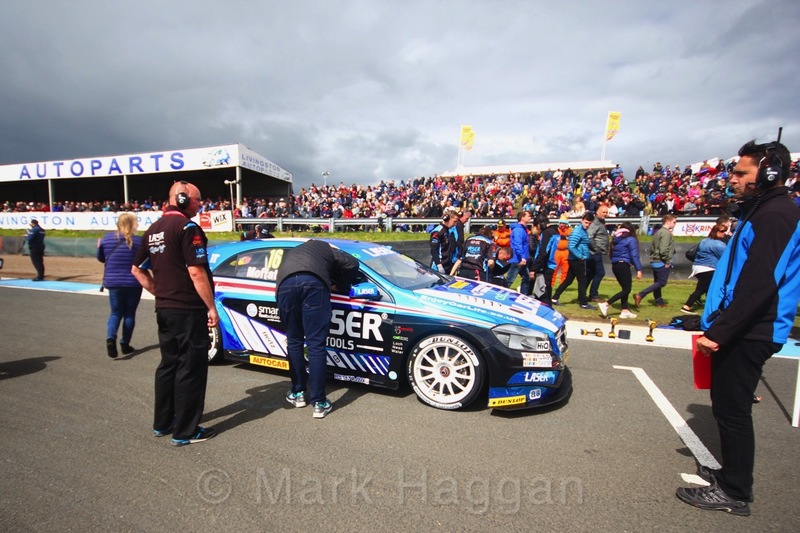 The inclement conditions on Saturday gave way to a bright blue sky on Sunday and although clouds came in and there was the occasional spit of rain, it was a dry day with three dry races. 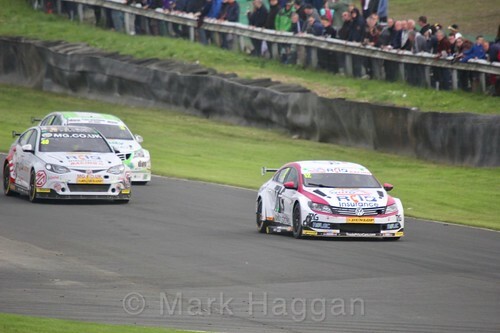 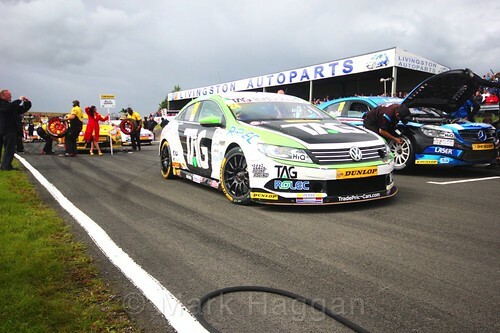 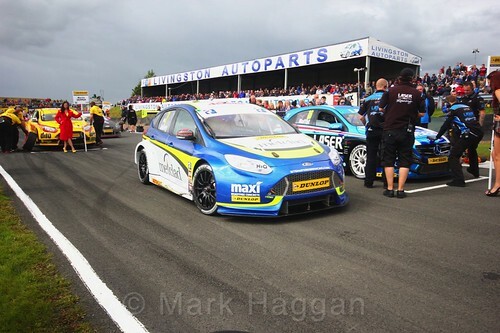 The first race saw Plato lead from pole to take the win, ahead of Sutton, Turkington and Collard. That set the grid for the second race, and this time the two Subarus swapped places giving Sutton the win ahead of Plato, and Turkington and Collard again taking third and fourth places. The lack of change at the front of the race hides an exciting and frenetic race through the rest of the grid. 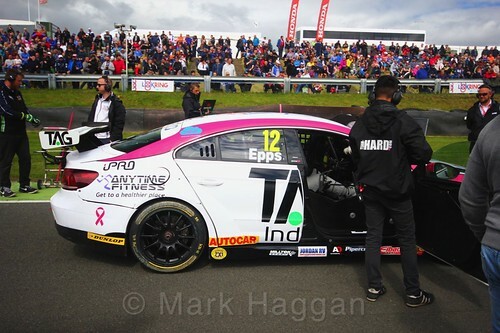 Finally, the third race of the day saw a new pole sitter, with Ant Whorton-Eales taking pole in his rookie season, ahead of Rory Butcher who was in his first BTCC weekend, and Tom Ingram in third. It had all the markings of an exiting race, and it was certainly that. 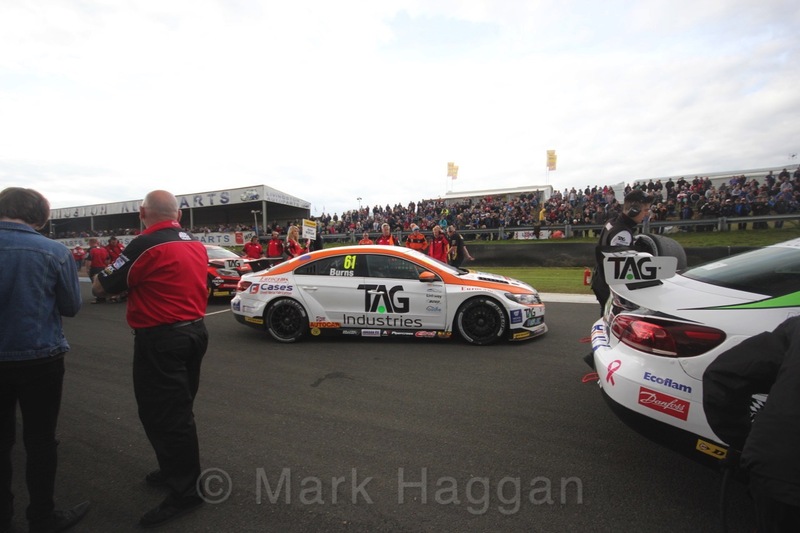 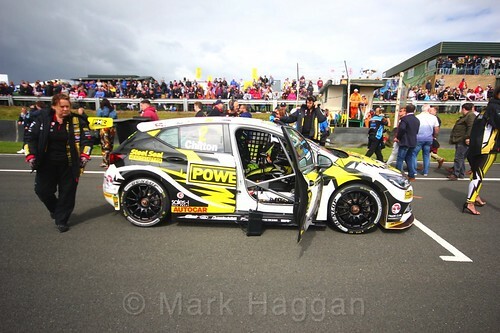 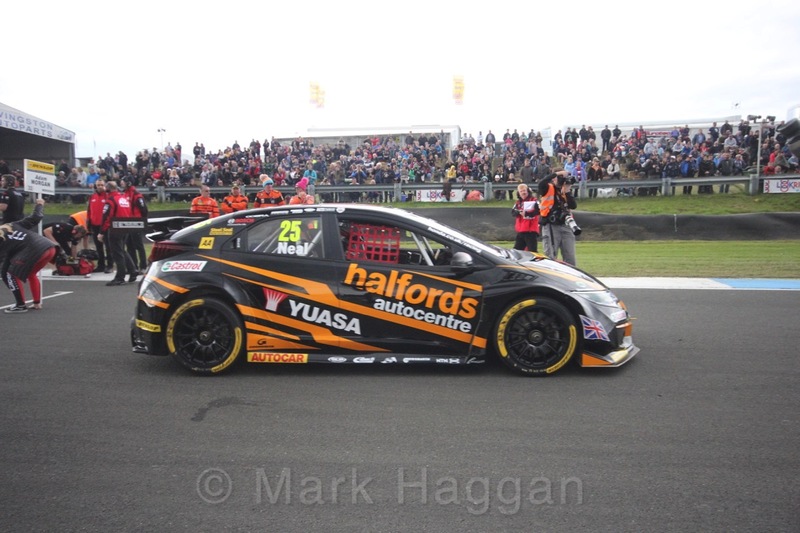 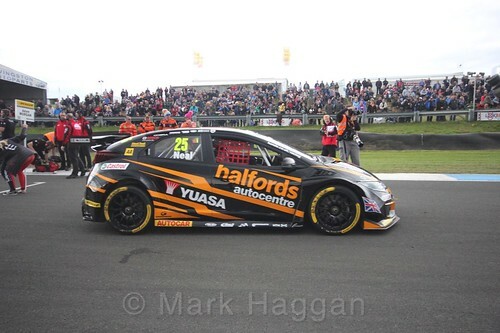 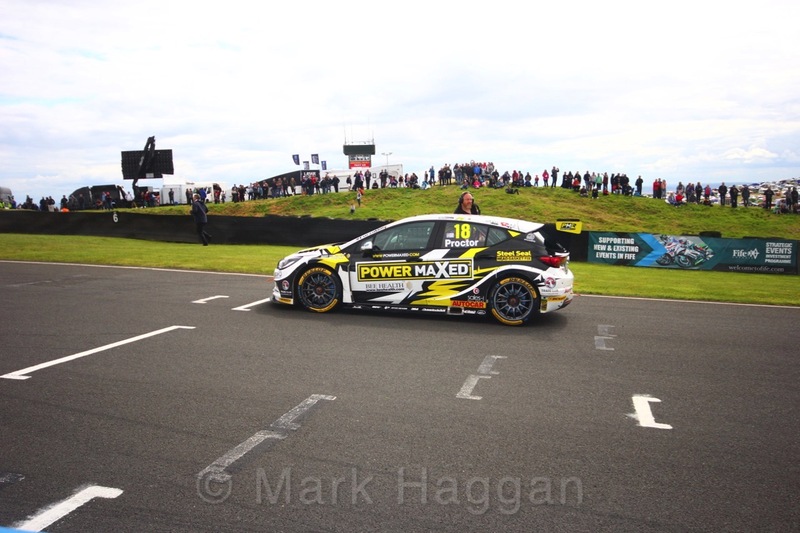 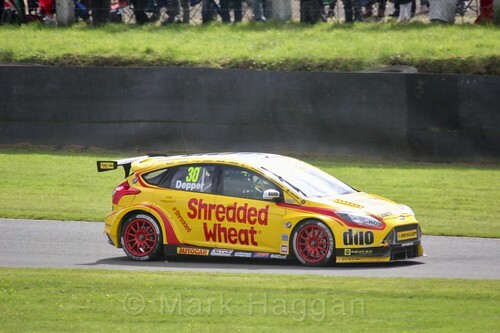 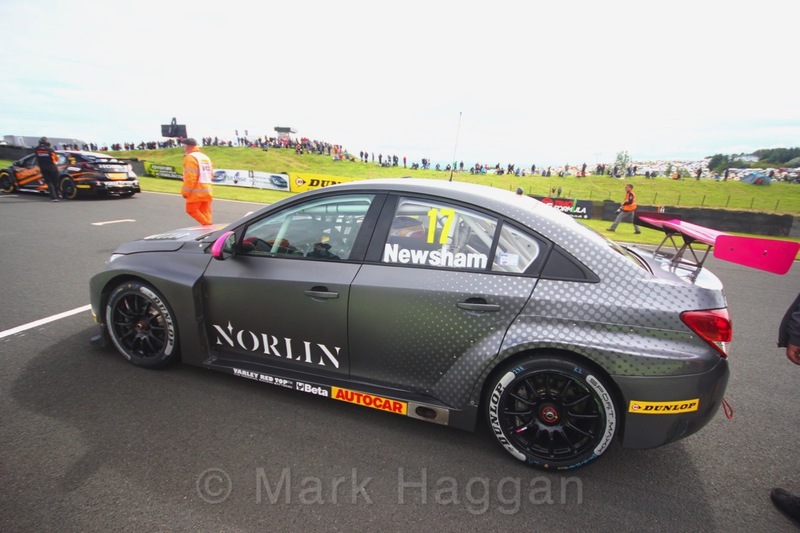 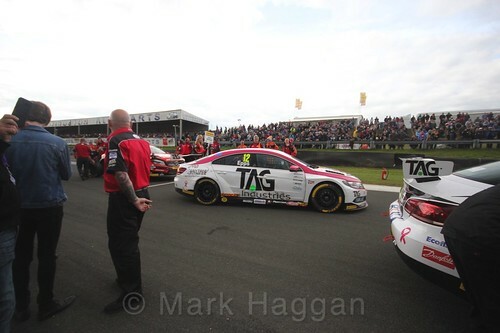 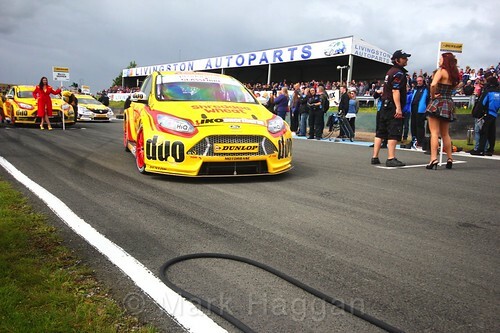 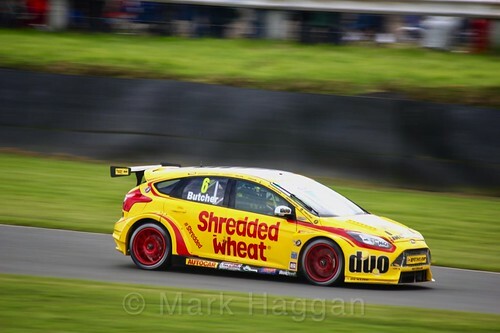 It was Ingram who took the win, and a charging Gordon Shedden managed to get to second place, yet another impressive third race of a weekend for Flash. 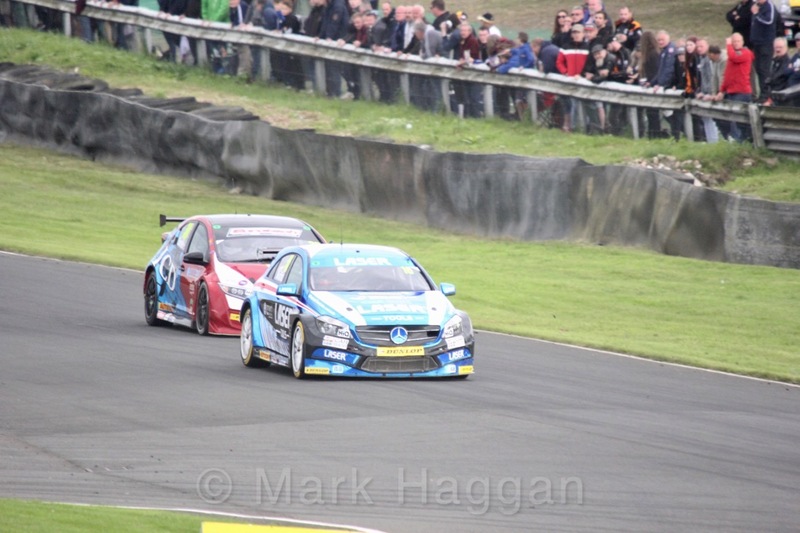 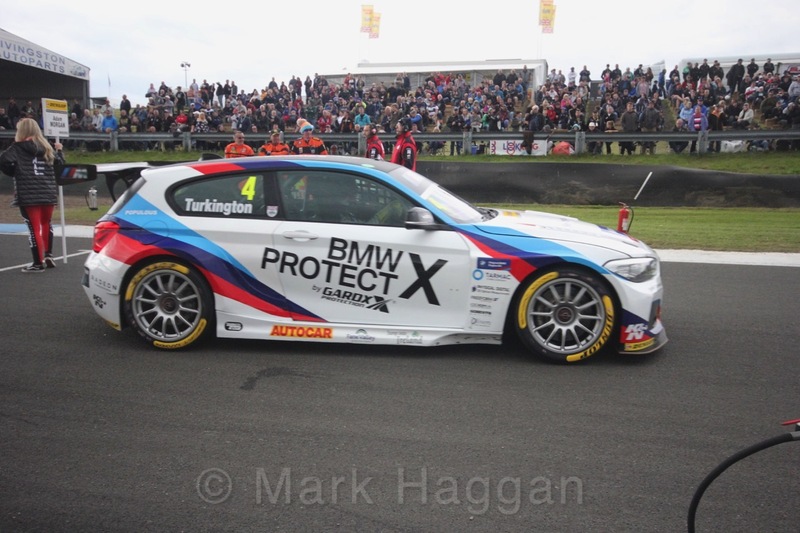 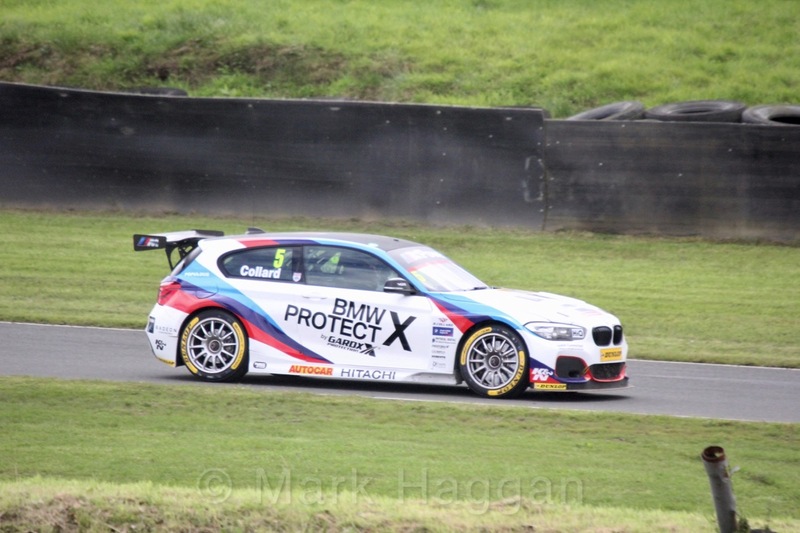 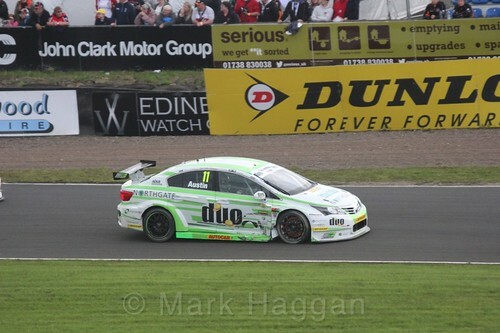 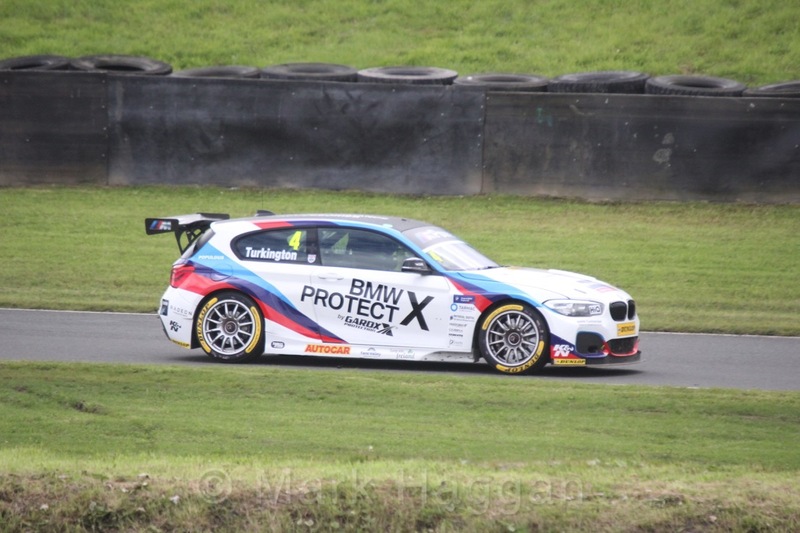 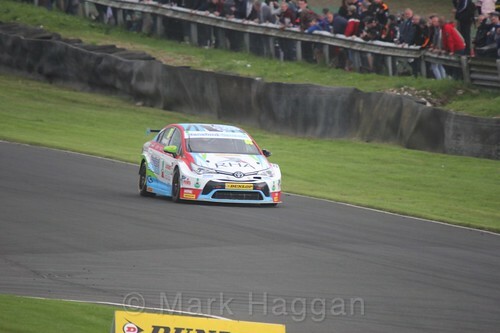 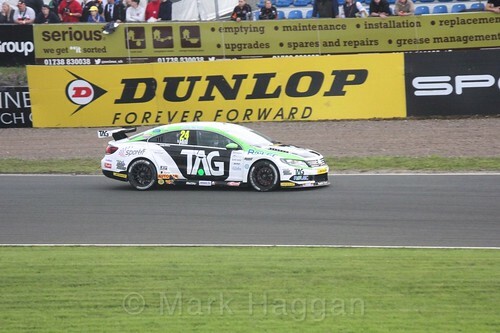 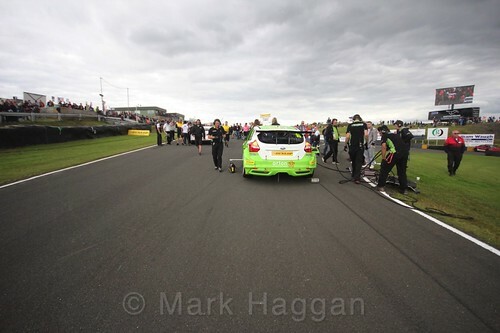 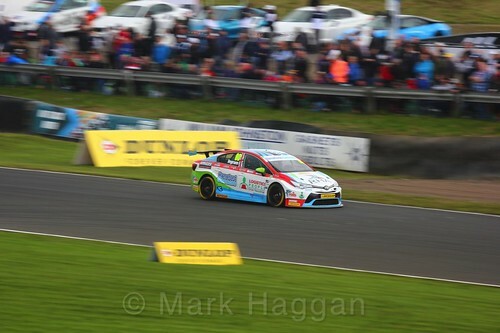 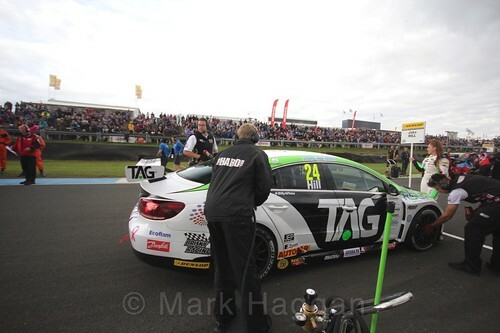 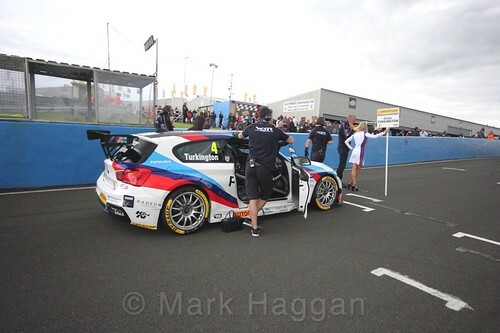 Colin Turkington took third. 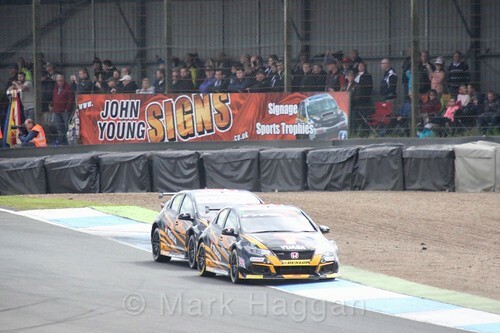 The three podium places leaves Turkington leading the championship from Sutton, with Shedden in third. 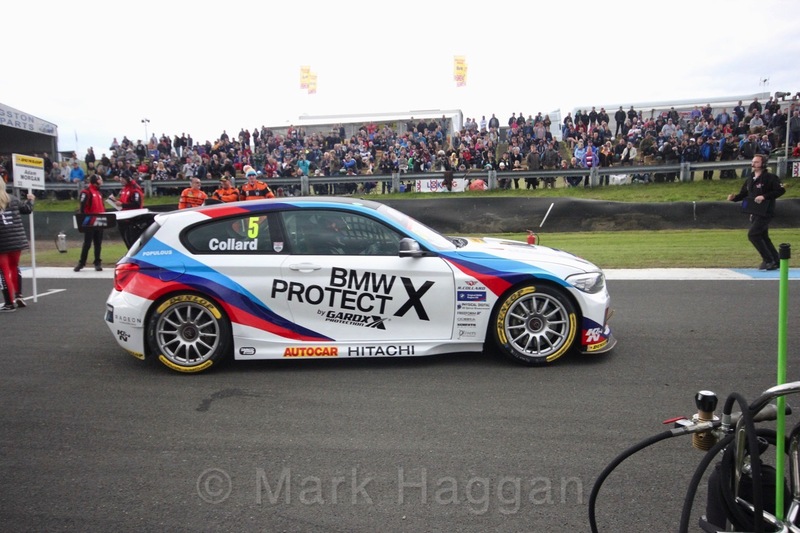 Rob Collard is only five points behind, so there are plenty of drivers who could take the title with three more weekends of the season left. 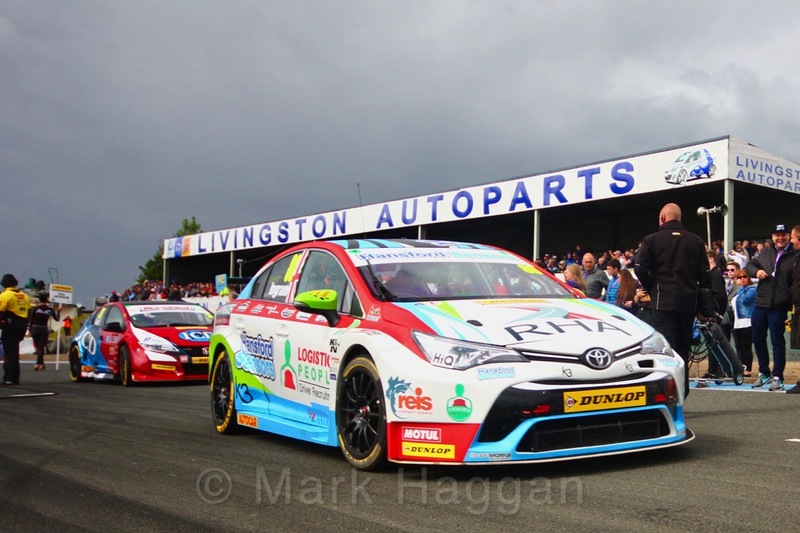 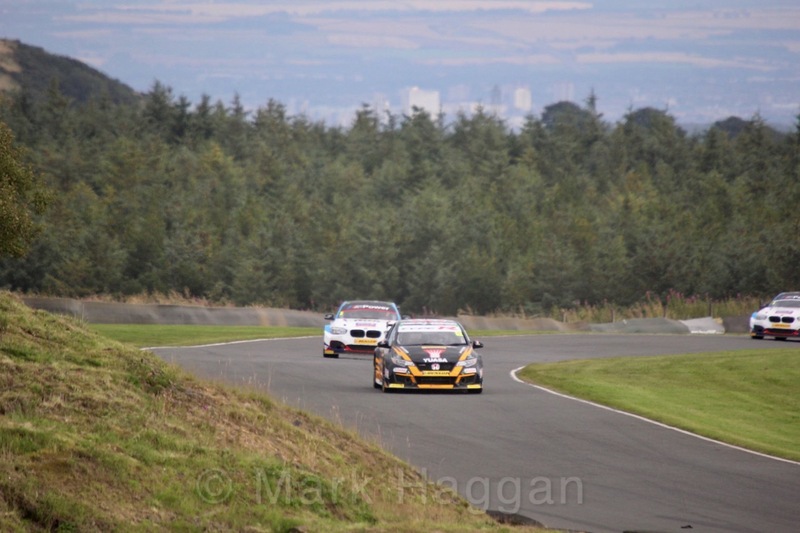 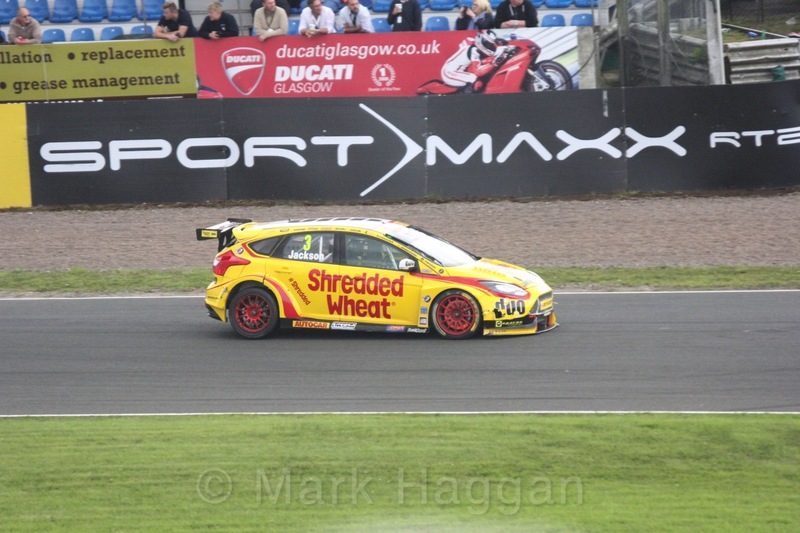 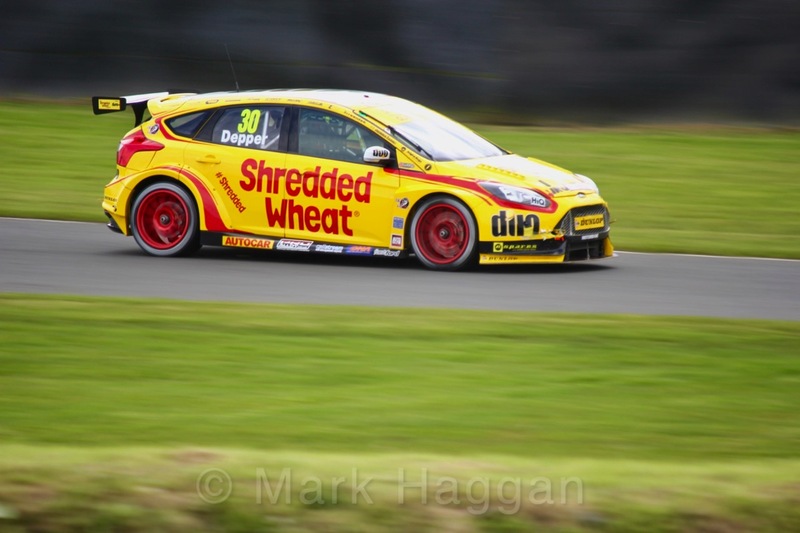 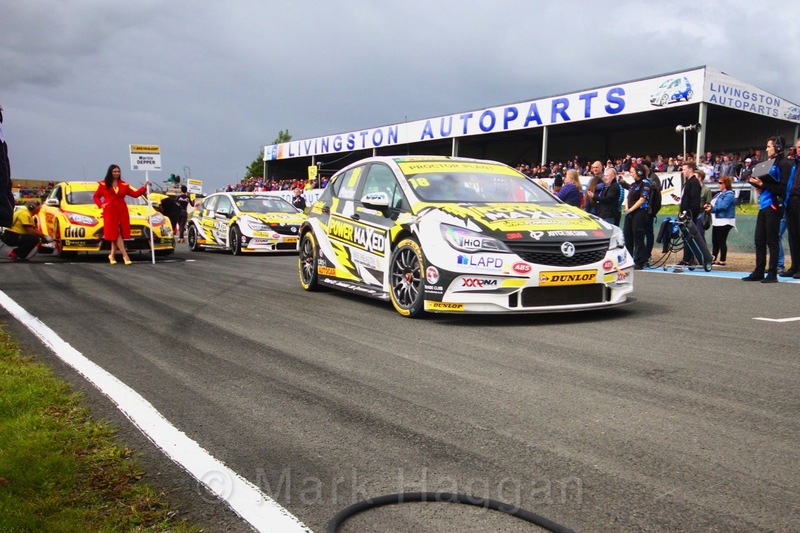 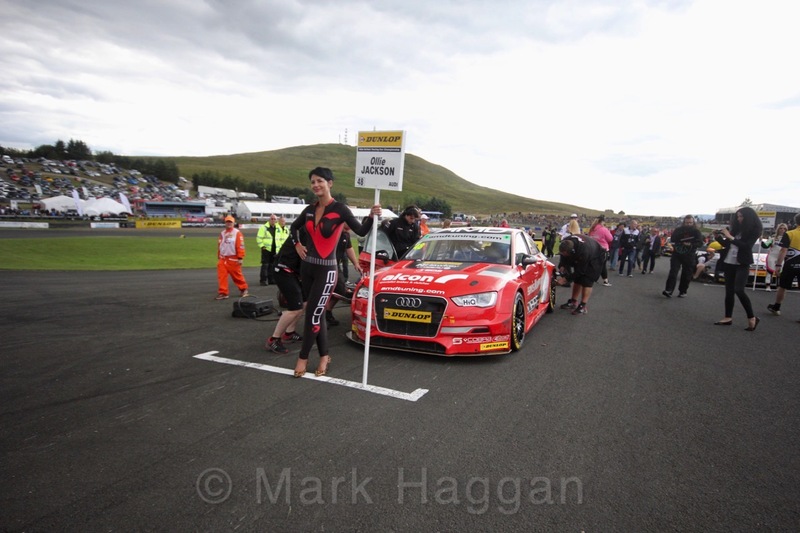 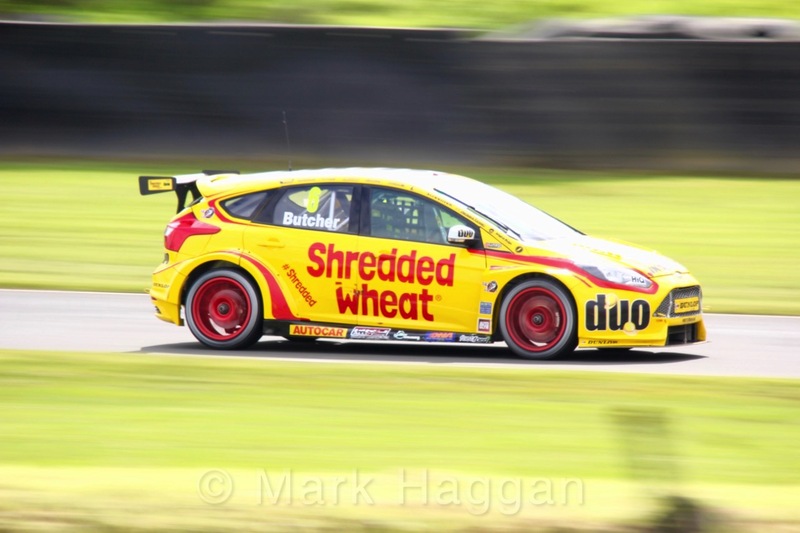 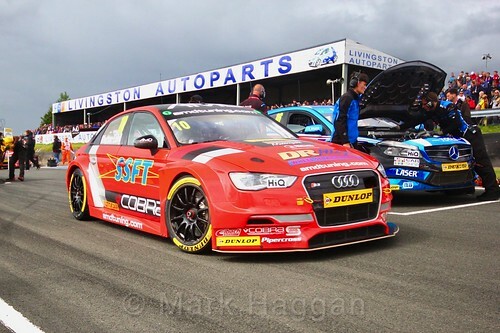 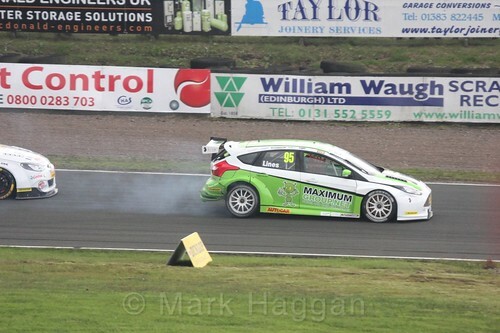 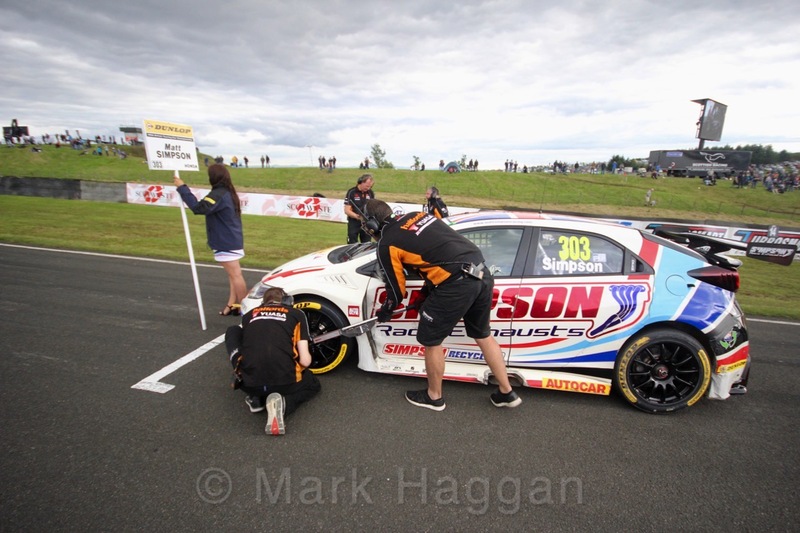 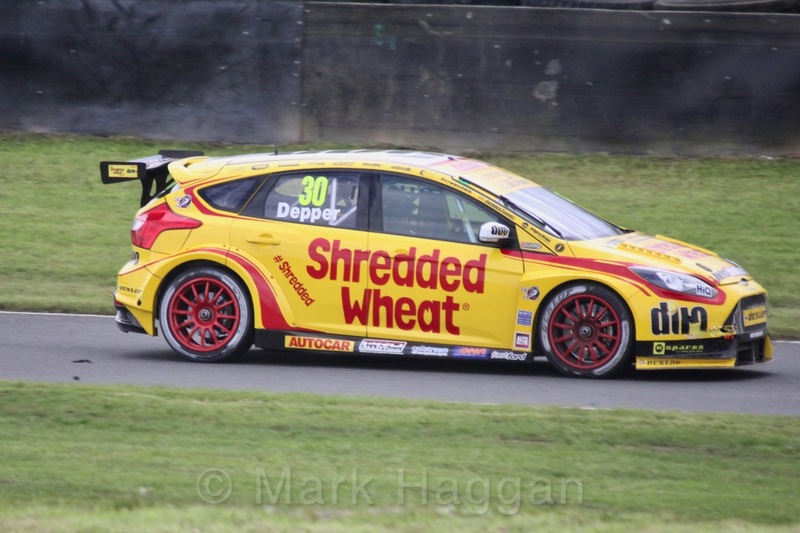 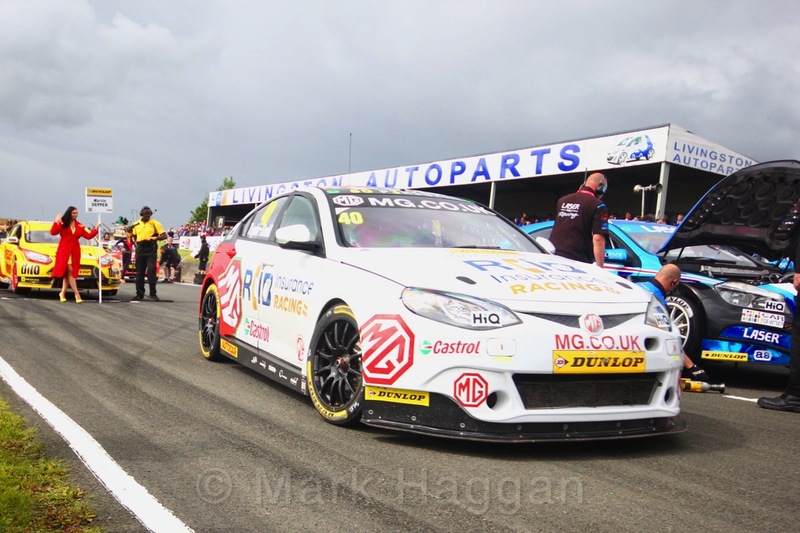 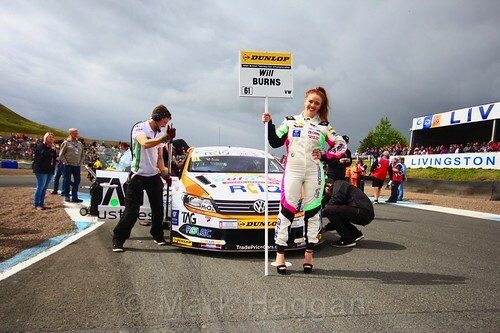 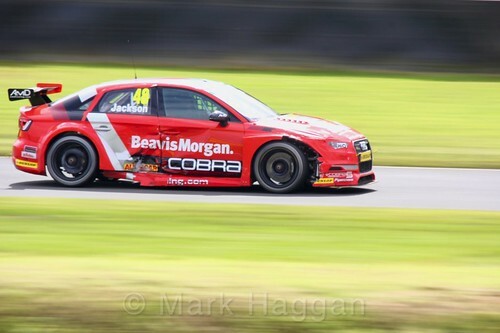 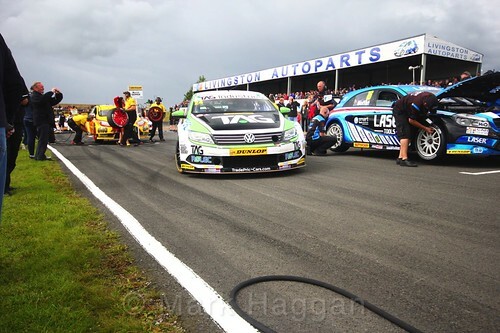 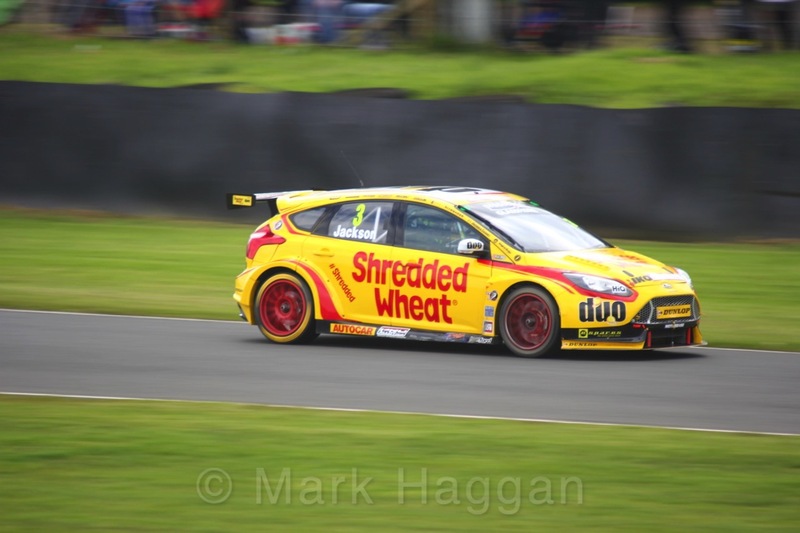 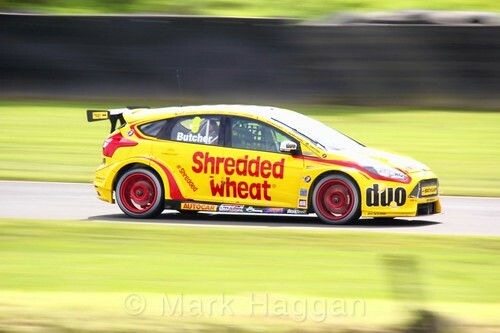 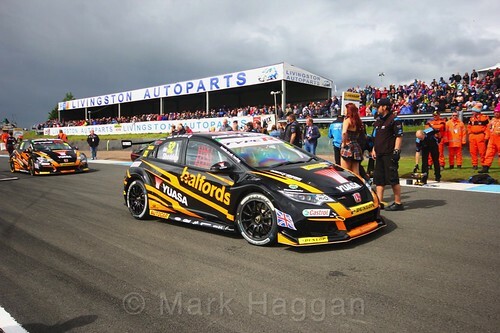 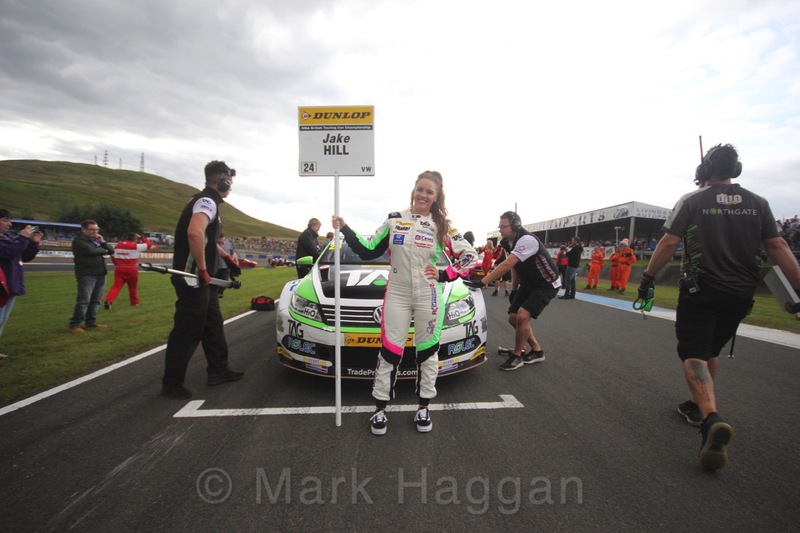 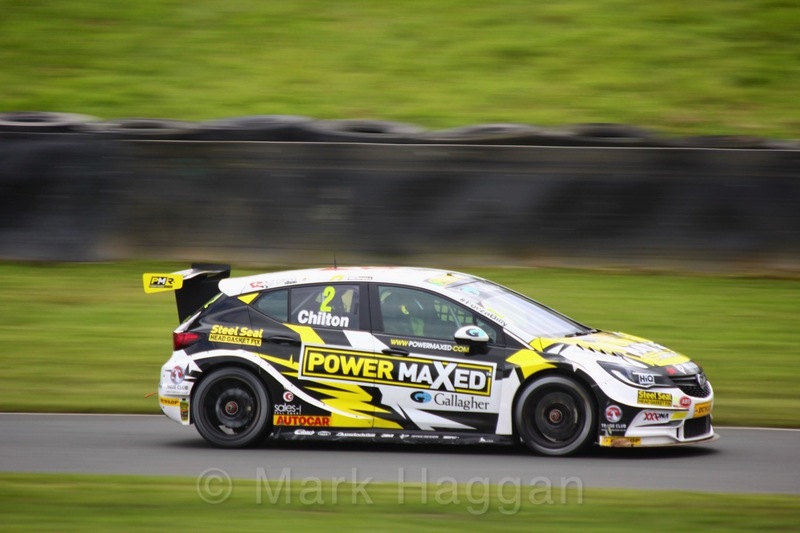 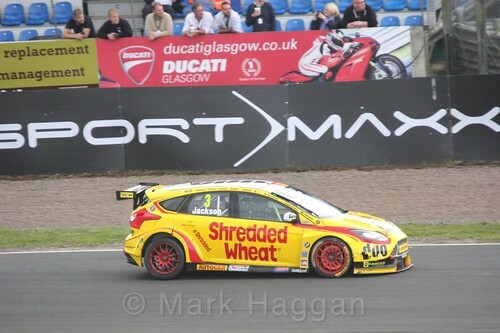 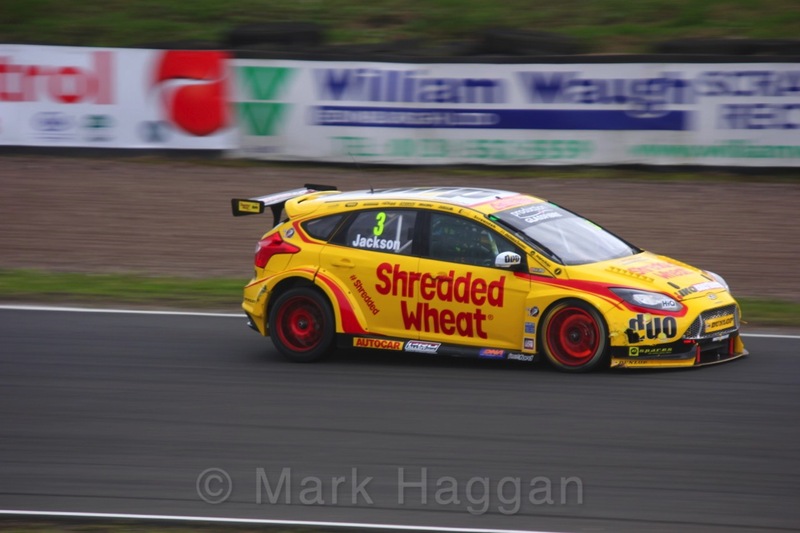 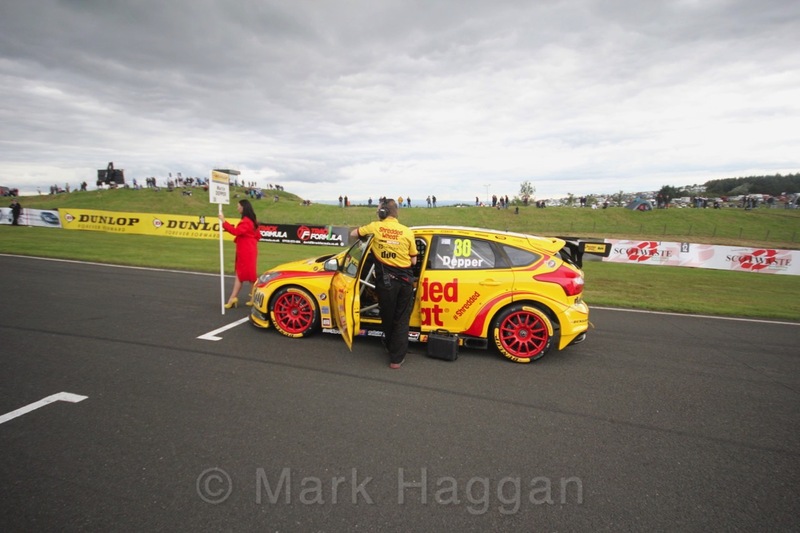 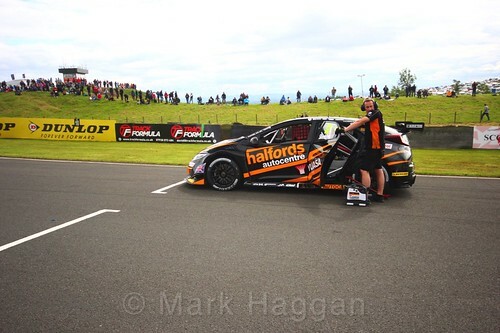 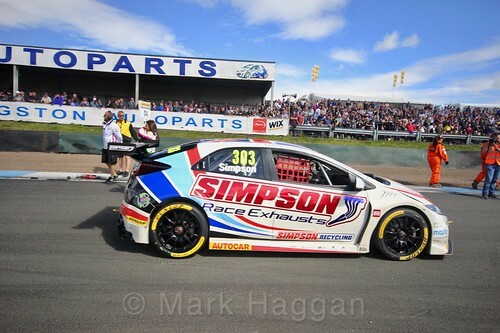 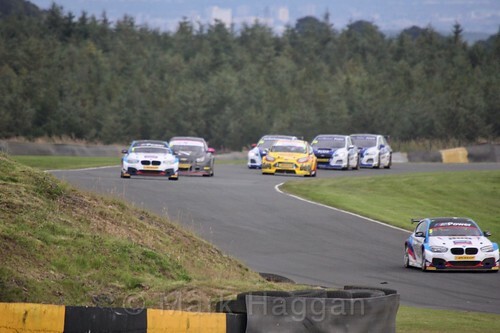 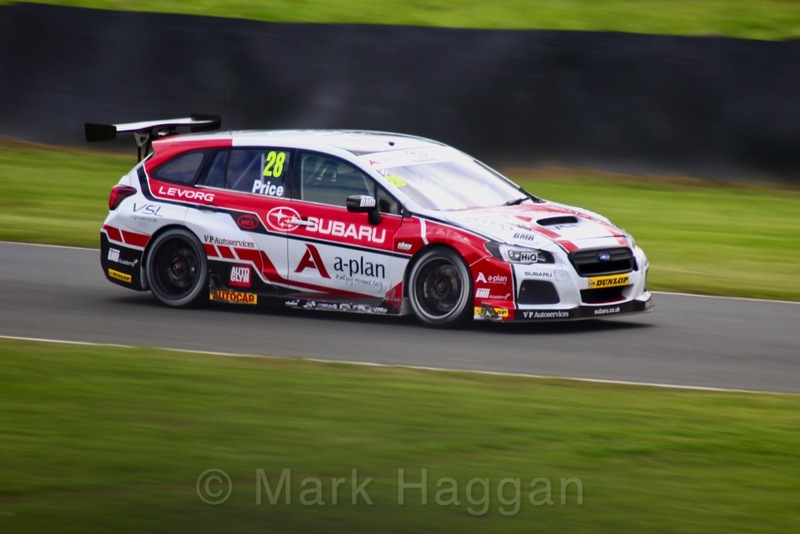 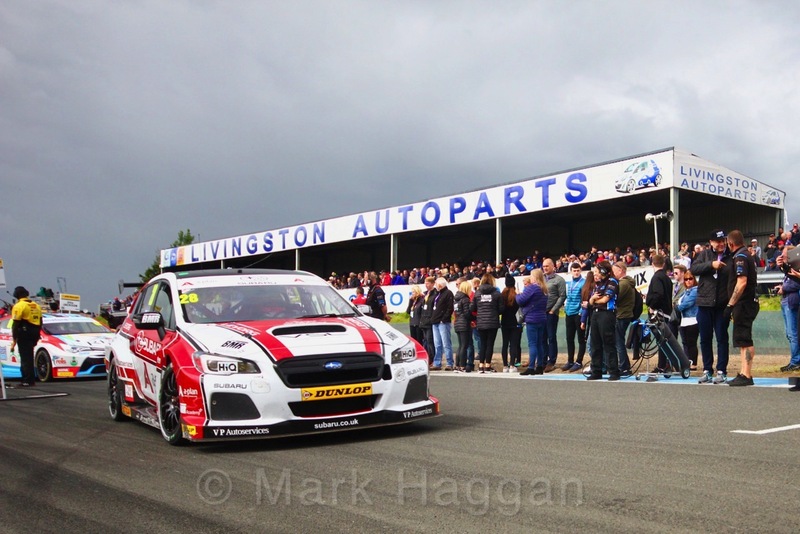 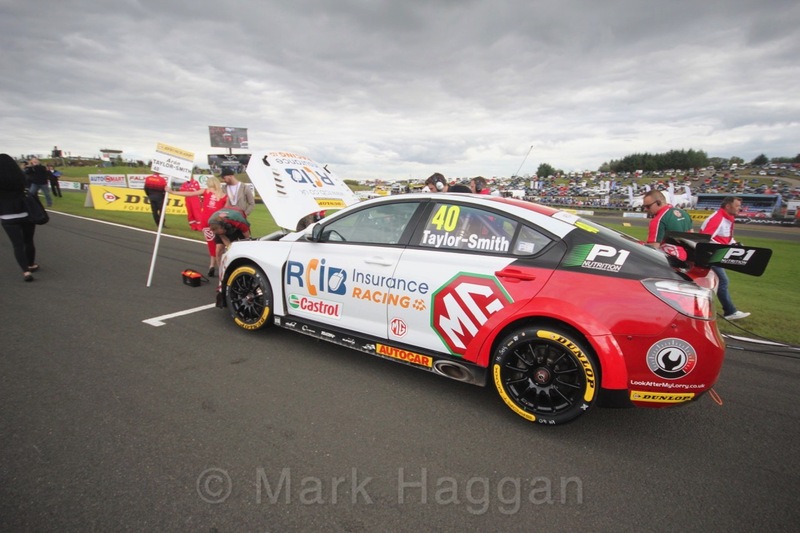 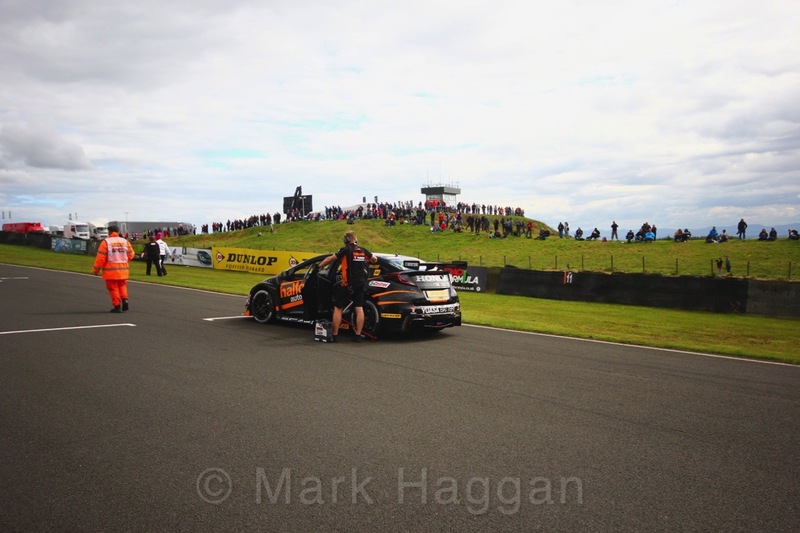 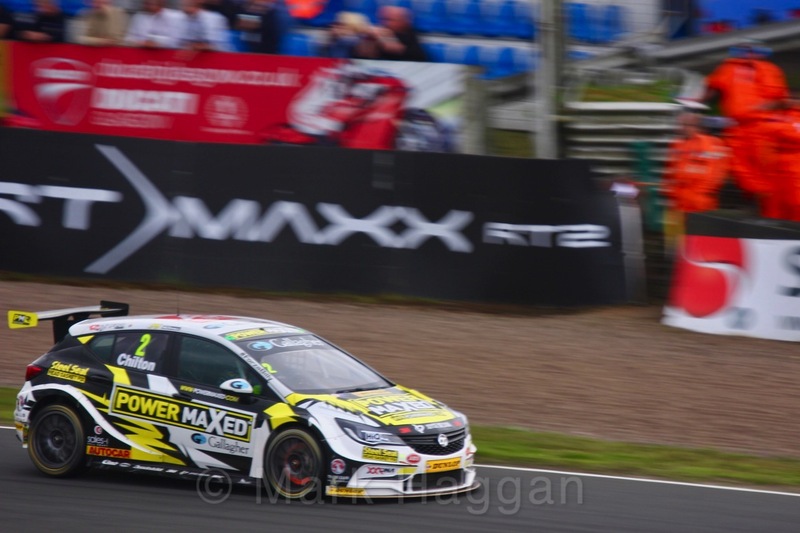 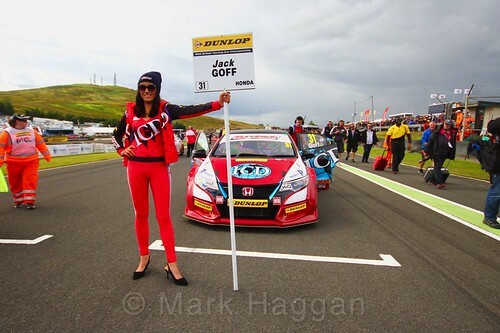 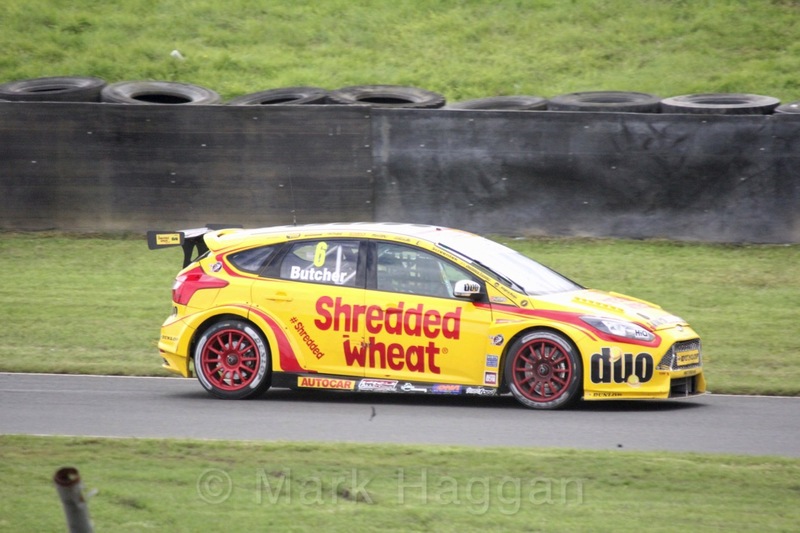 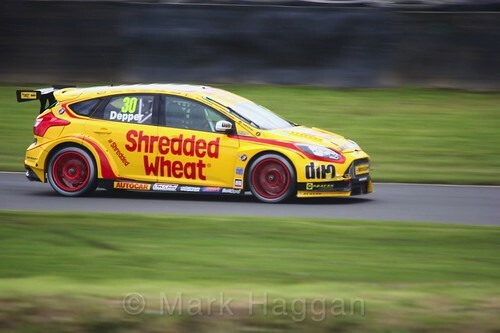 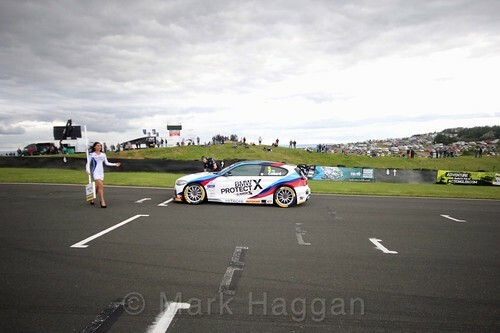 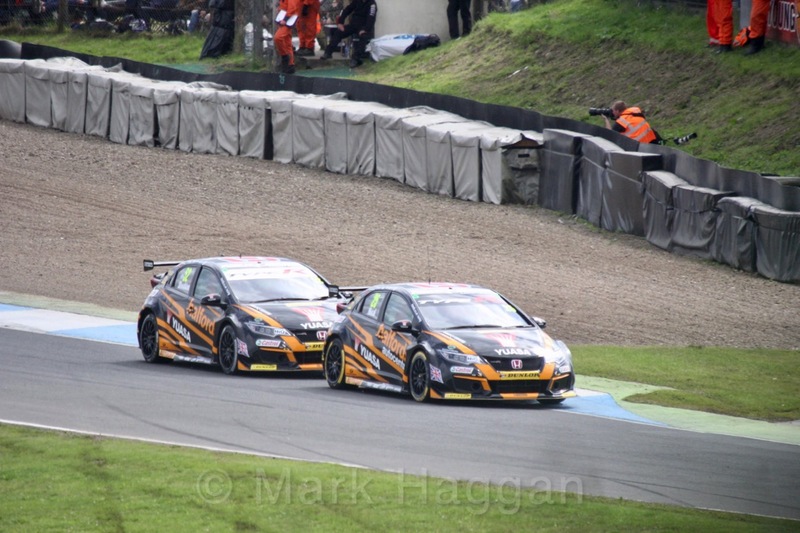 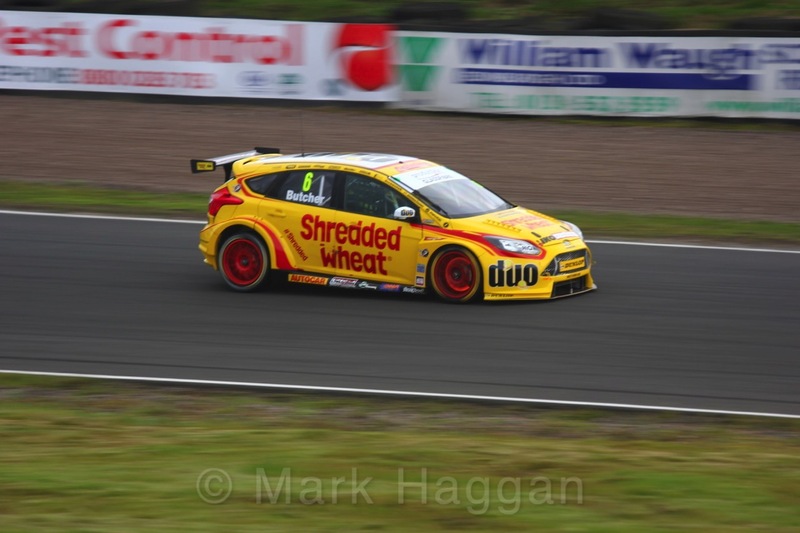 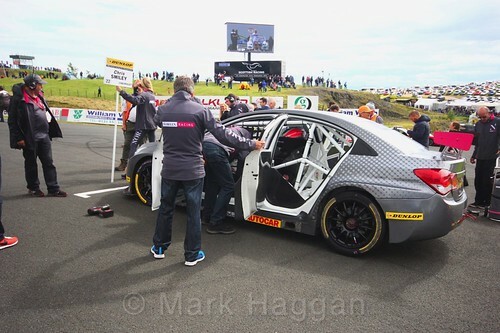 The series heads to Rockingham next, meanwhile, here are some photos from Knockhill. 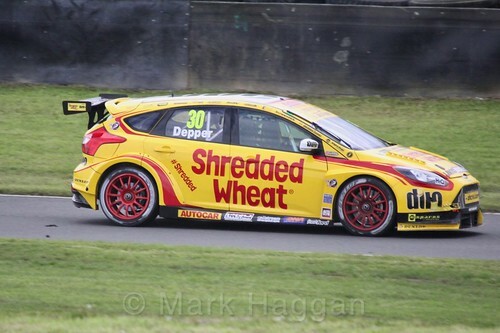 BTCC, Motor Racing, Uncategorized British Touring Car Championship, BTCC, BTCC 2017, Circuit, Knockhill, Motor Racing, Motor Sport. permalink.